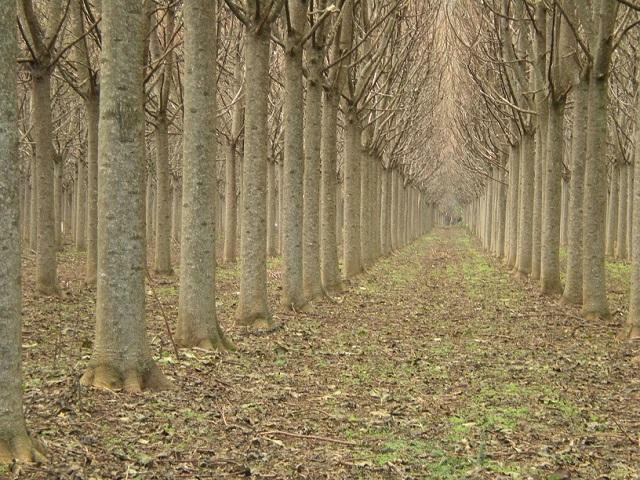 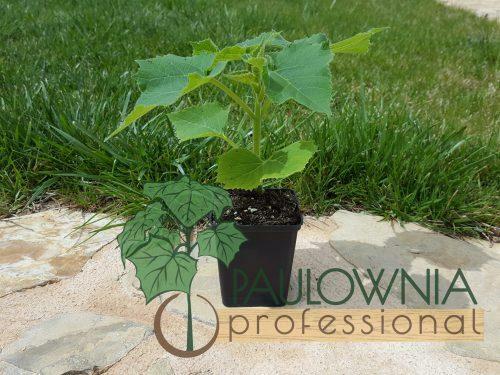 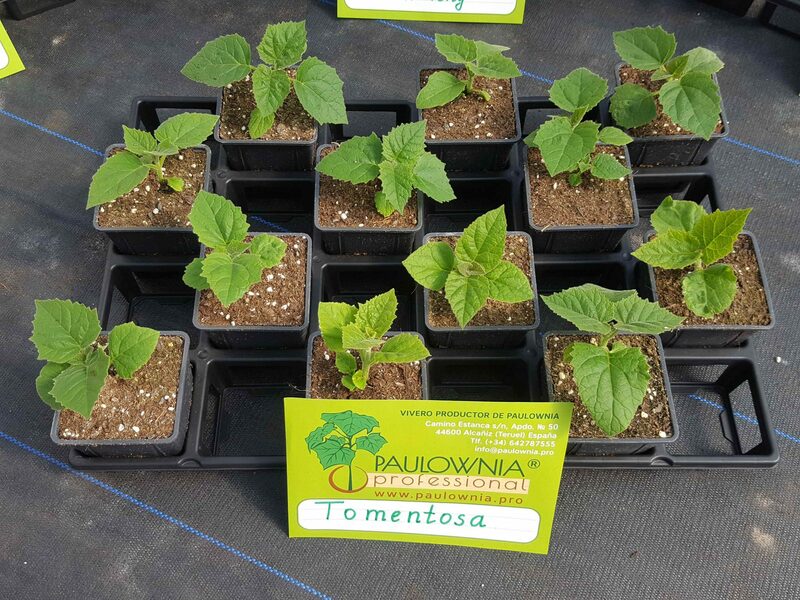 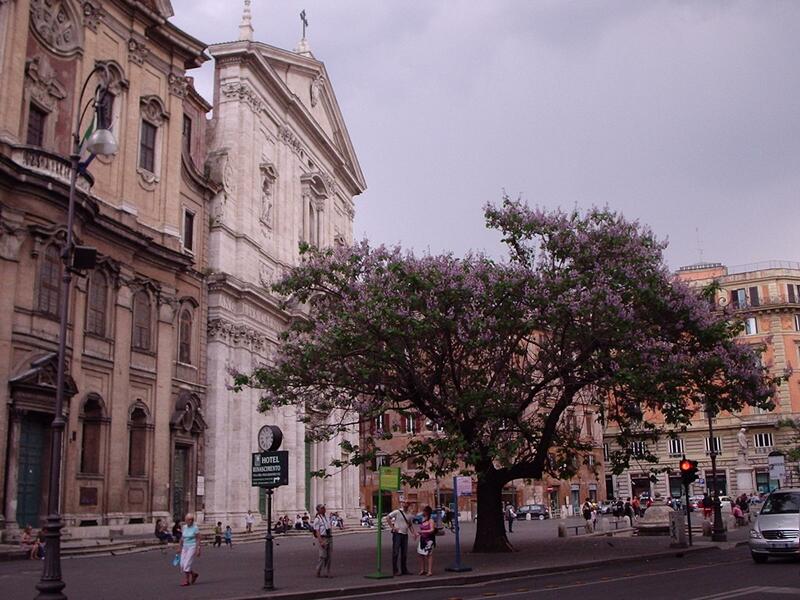 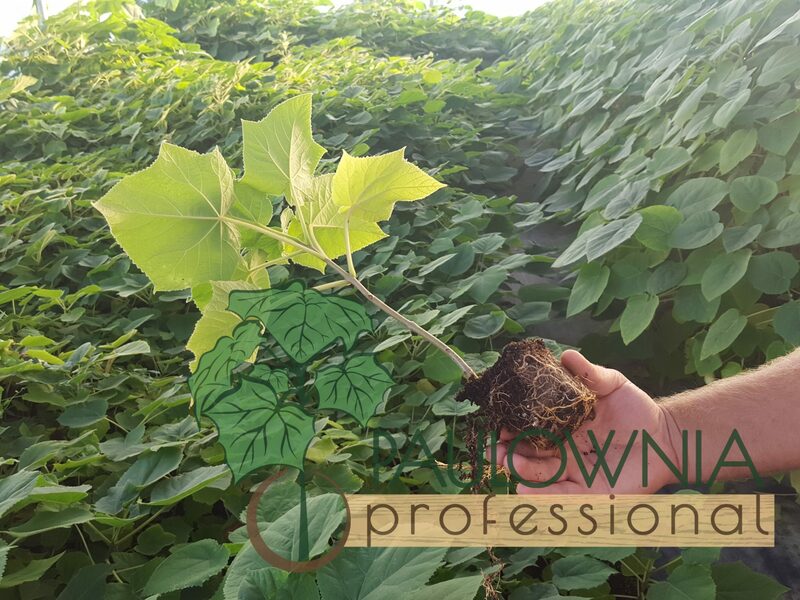 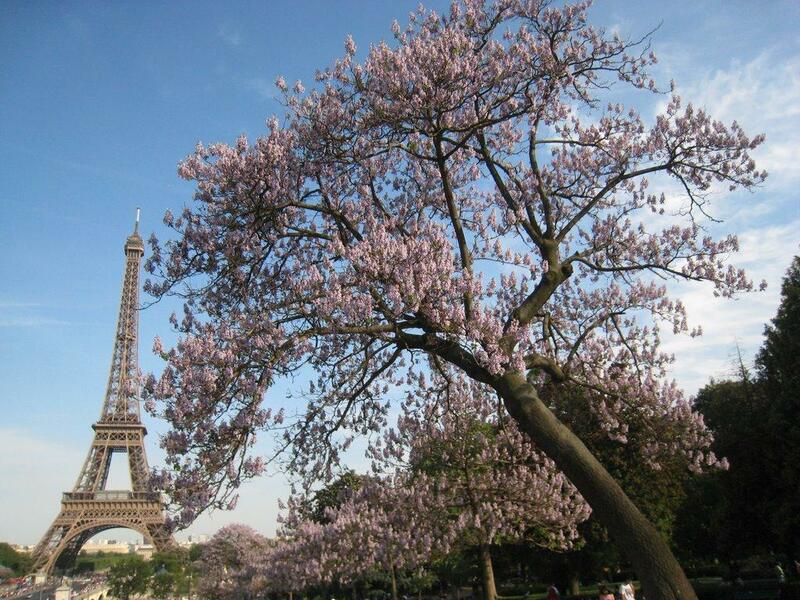 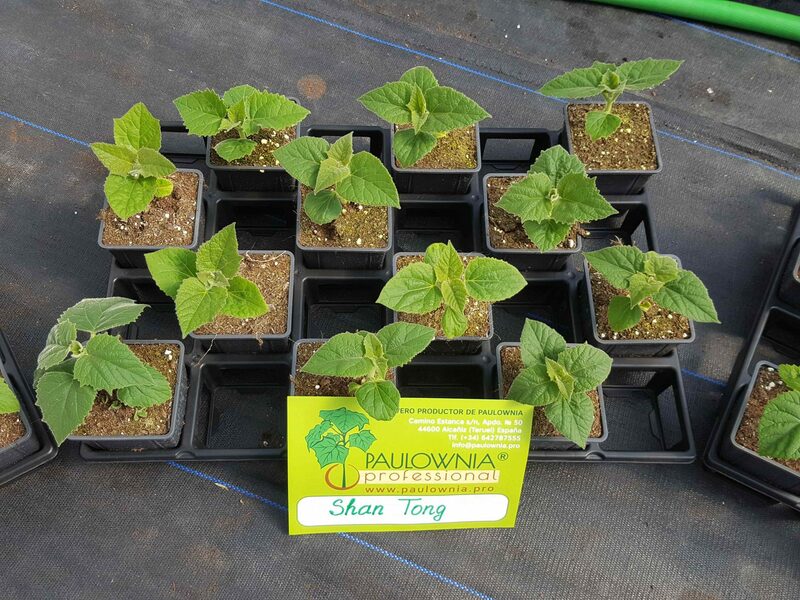 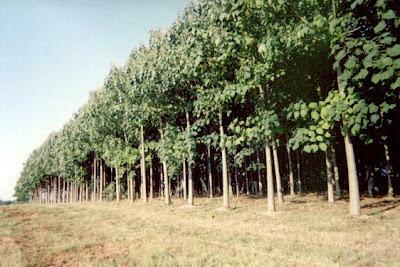 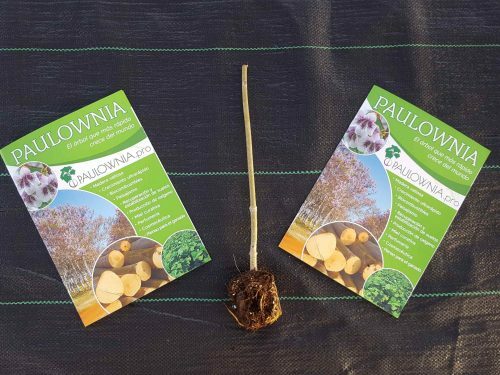 Paulownia Professional Company is a producer of seedlings, popular species of Paulownia. 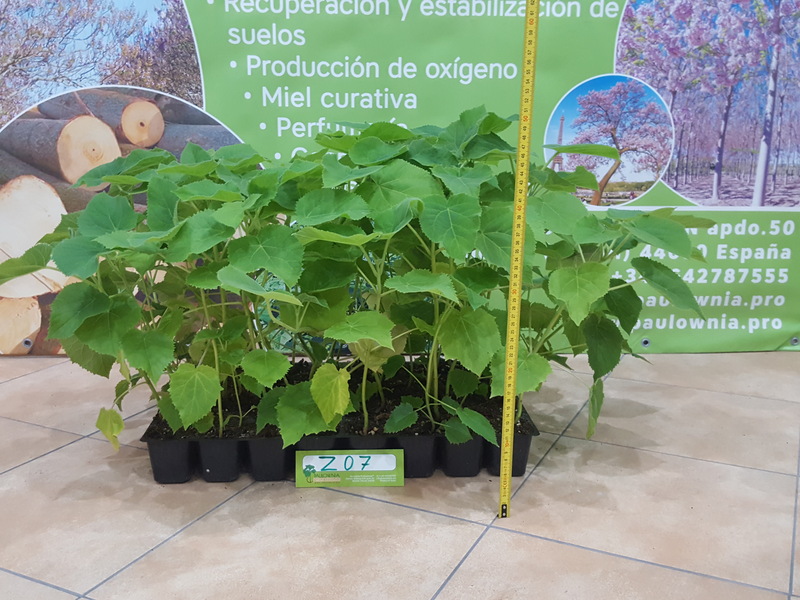 Our company is located in Spain, the province of Aragon, whose productive area is 2 hectares, which allows us to produce more than half a million seedlings a year. 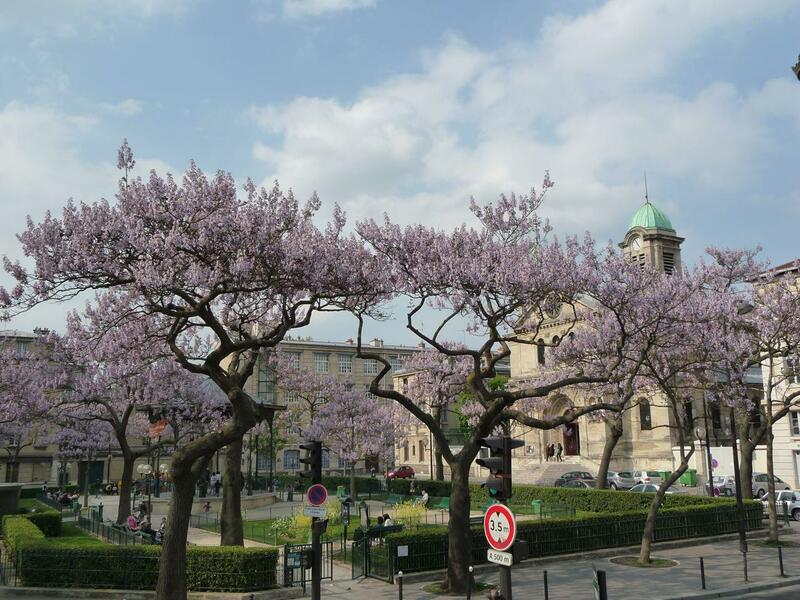 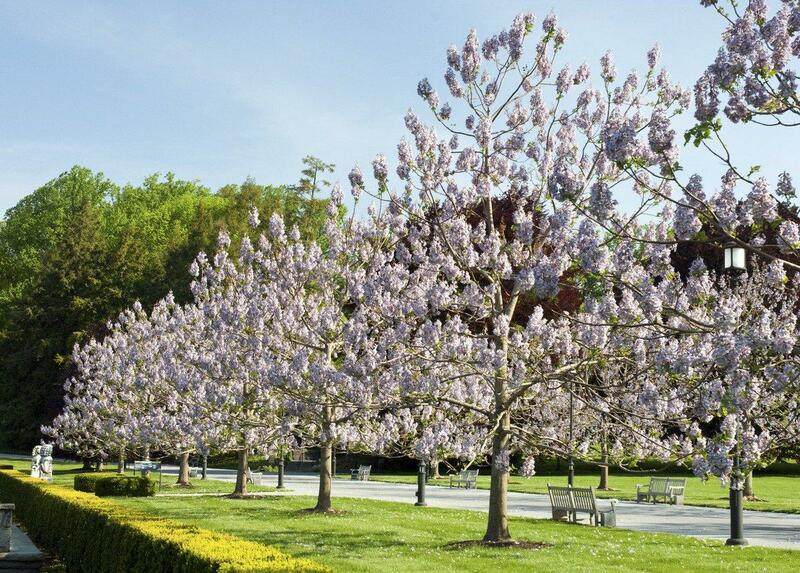 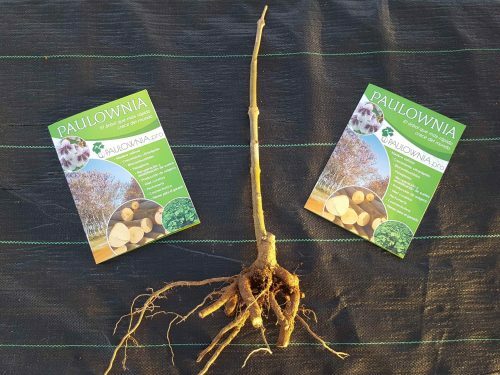 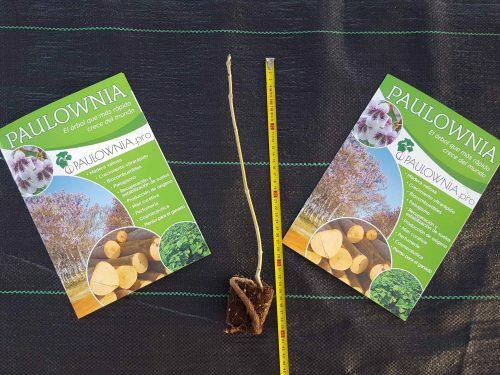 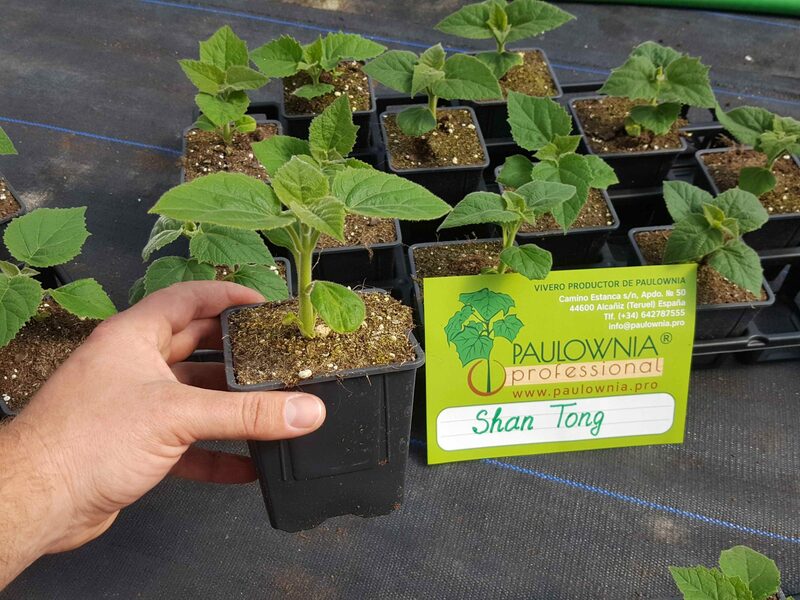 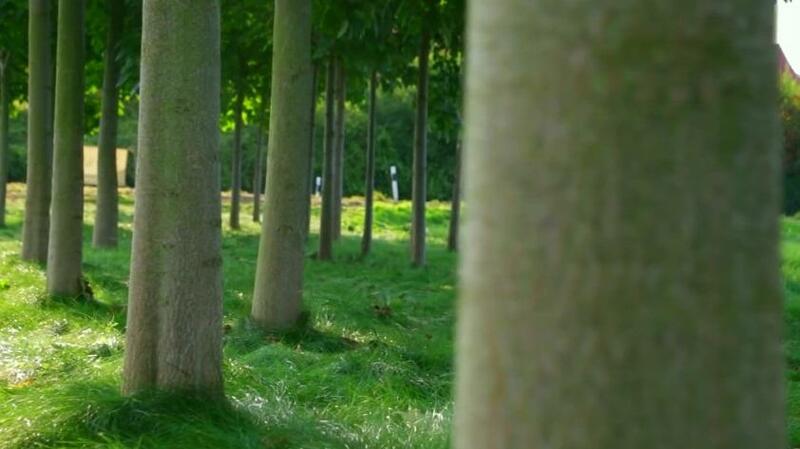 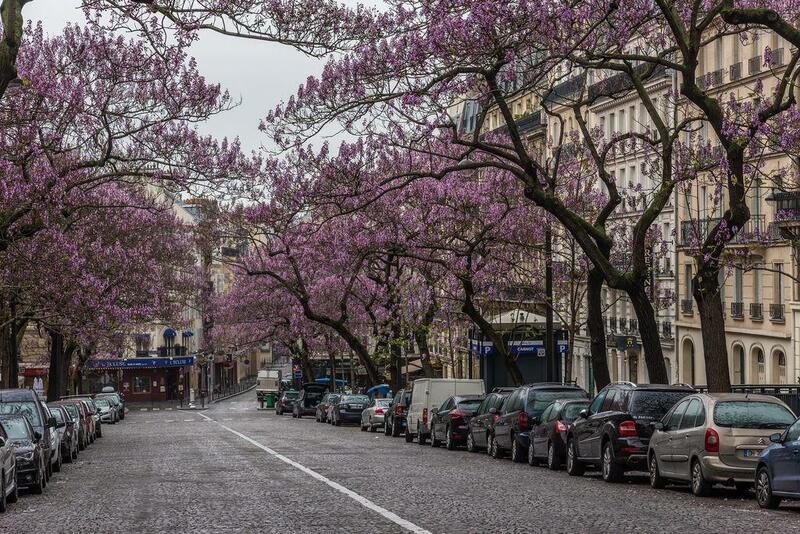 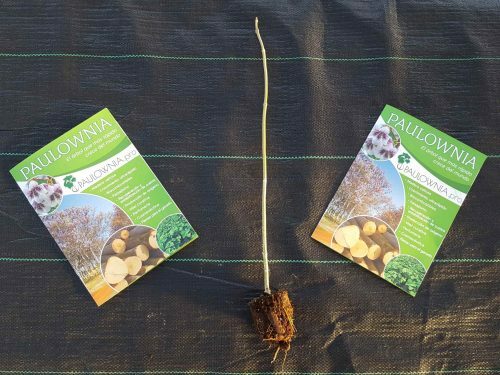 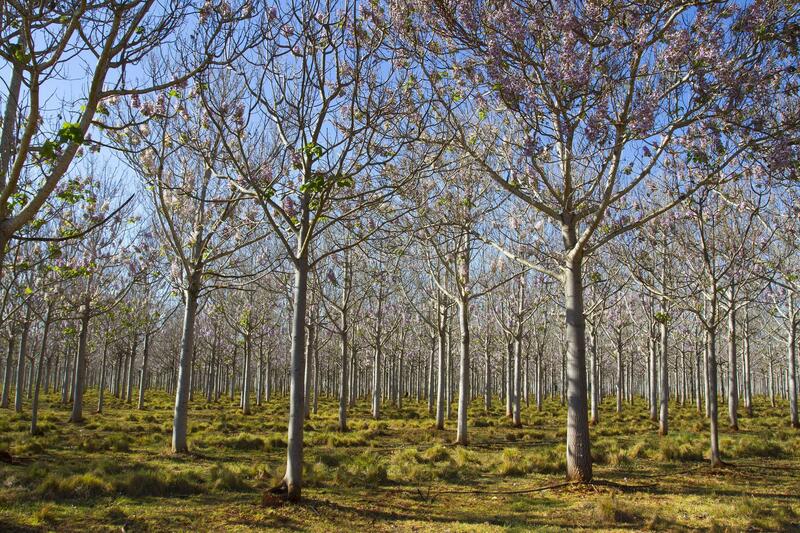 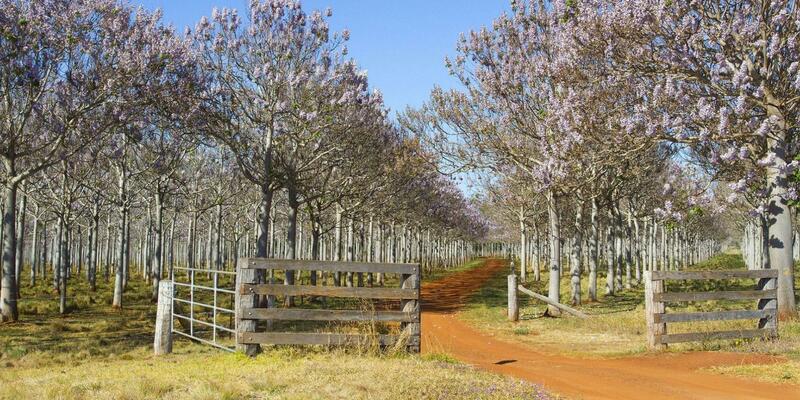 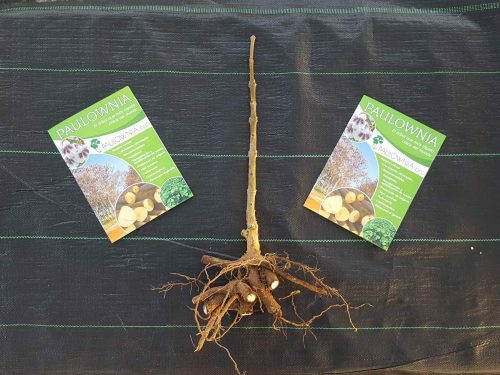 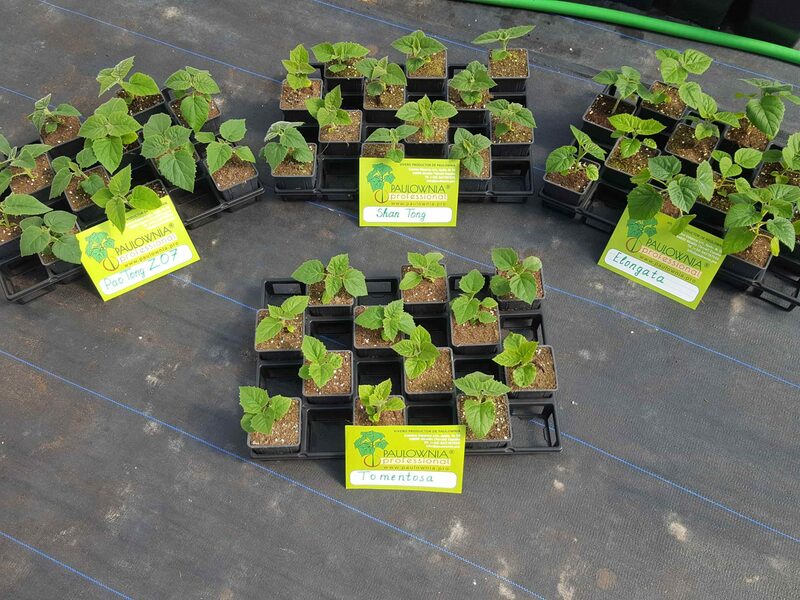 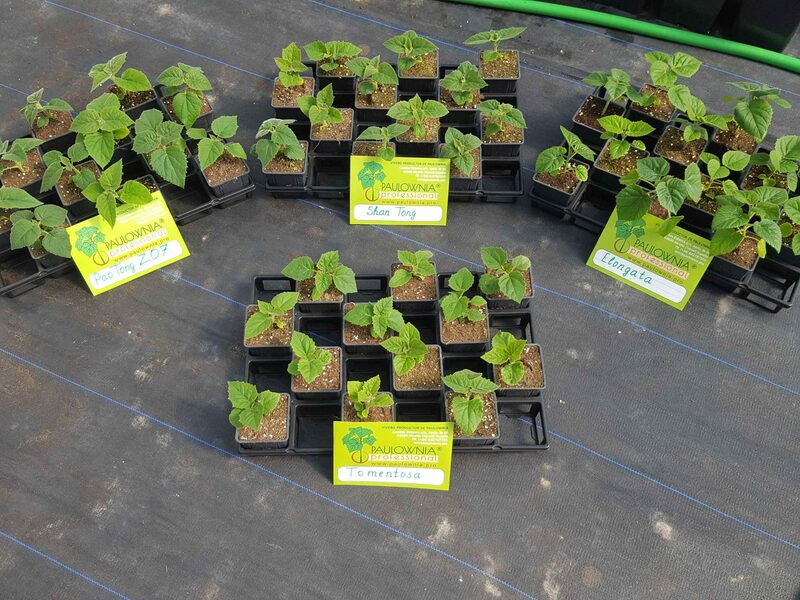 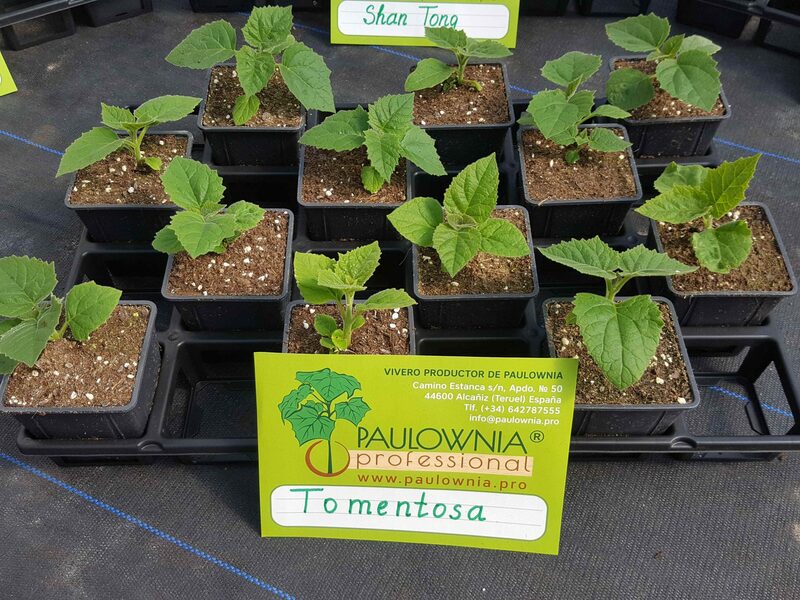 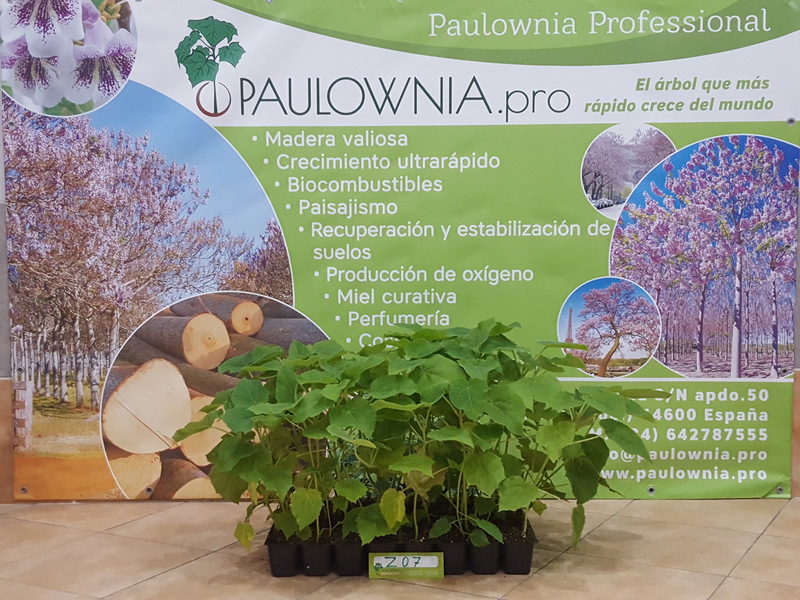 We offer an individual approach to each client, a large selection of advanced varieties of Paulownia, which have come a long way of selection and adaptation and yielded excellent results. 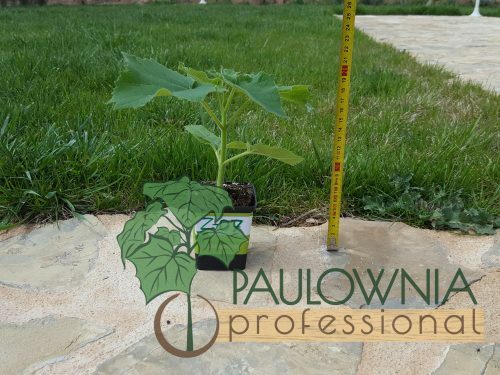 Also, we will help you determine the species that best matches your climatic zone (regardless of the severe cold and hot heat), soil type, irrigation, industrial plantation purpose. 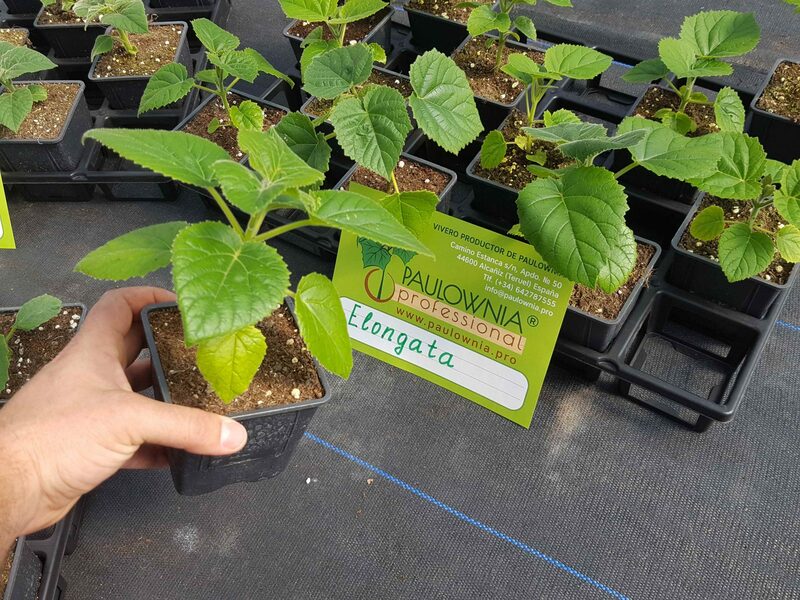 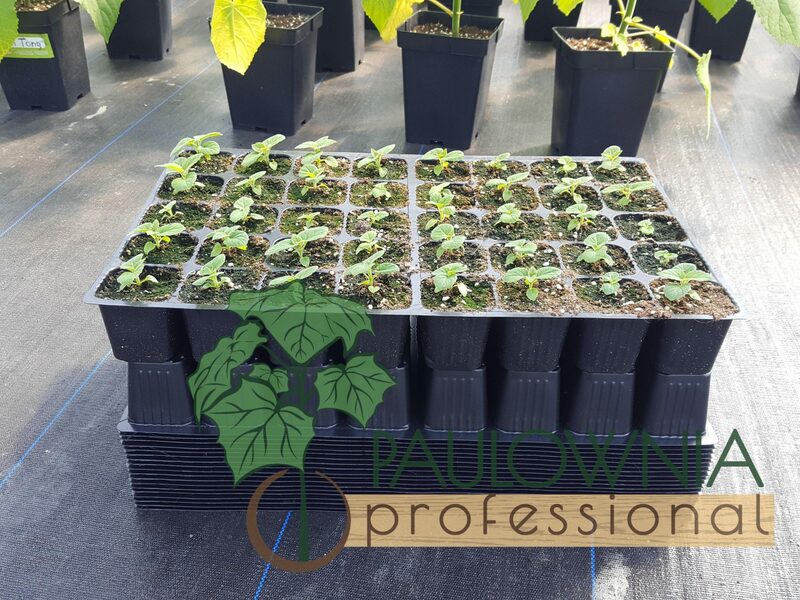 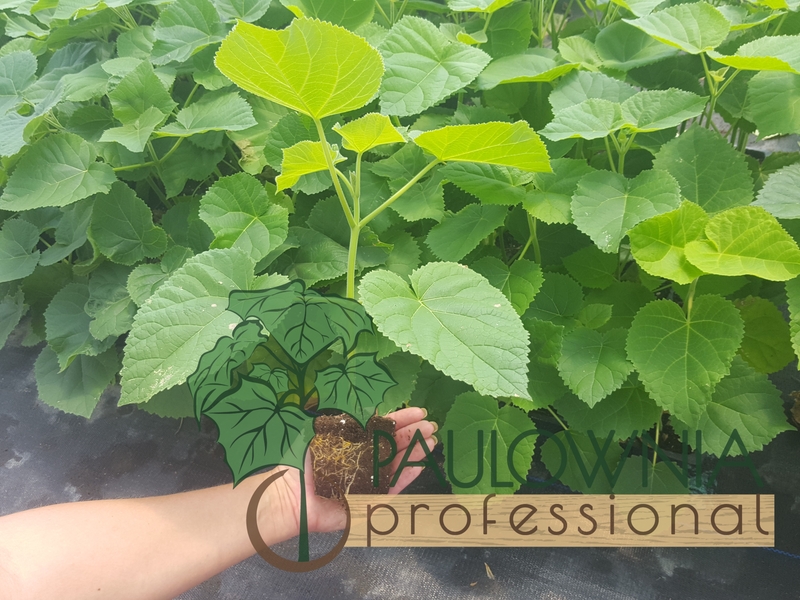 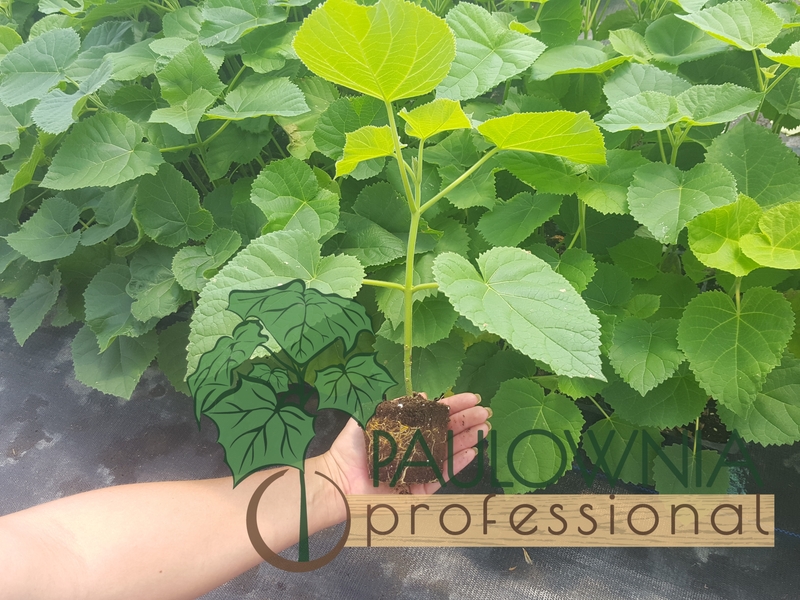 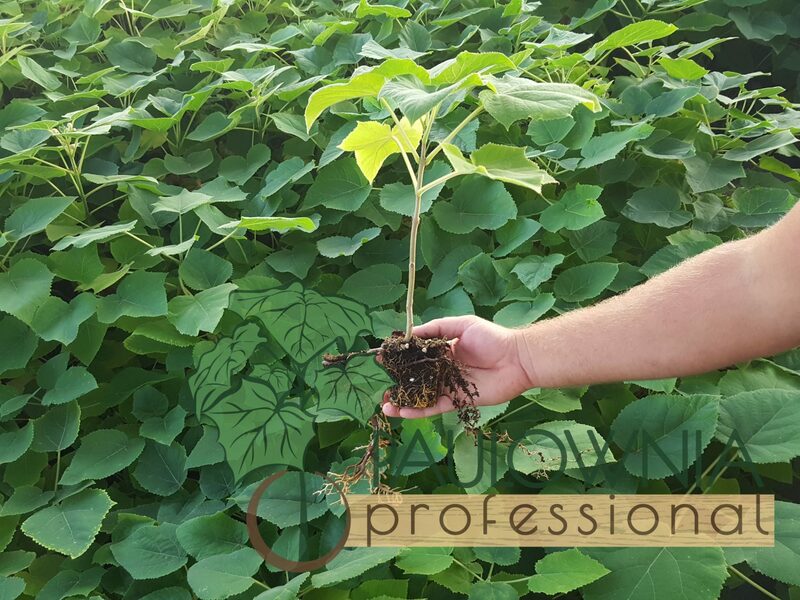 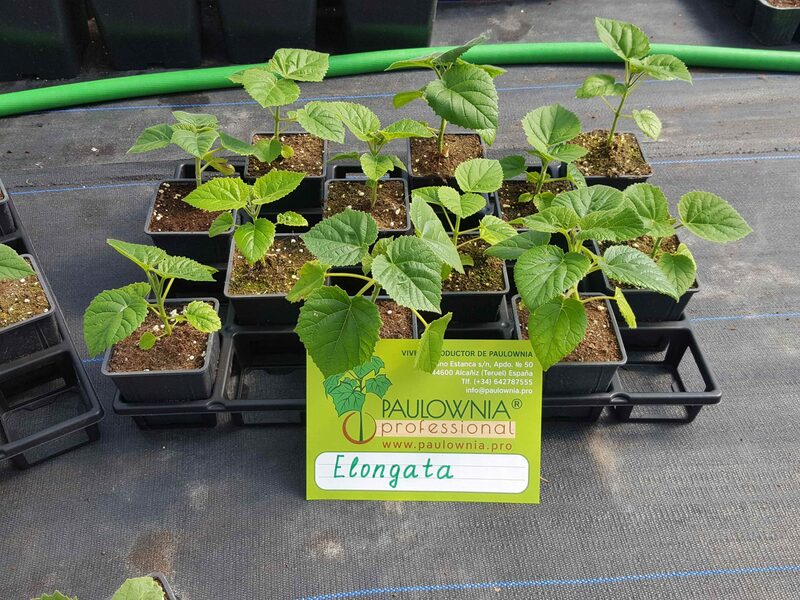 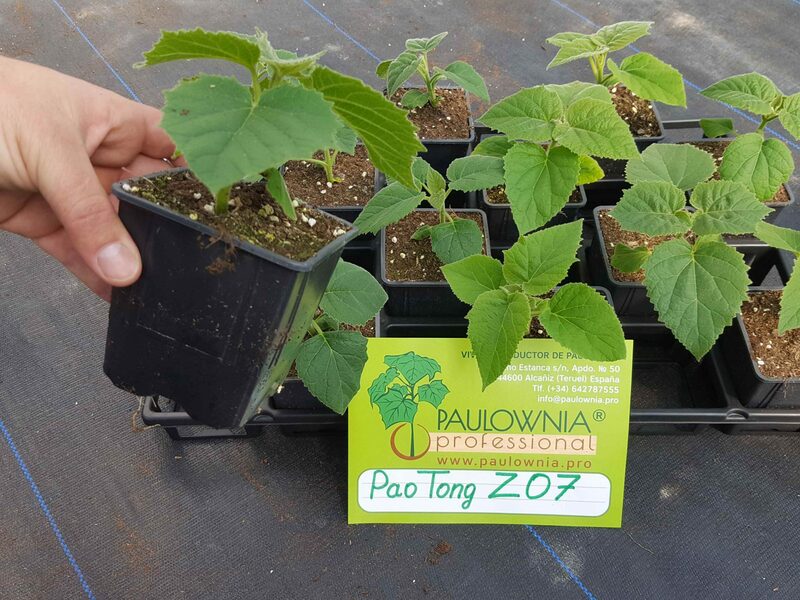 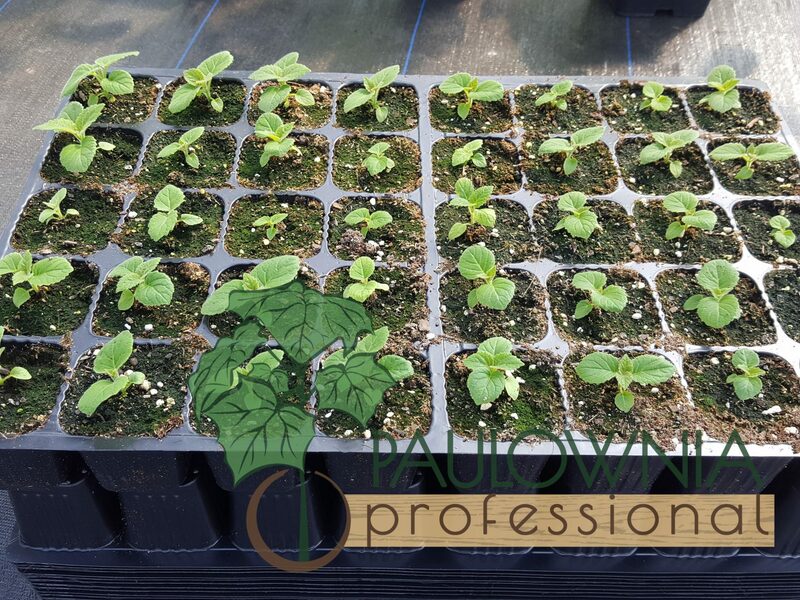 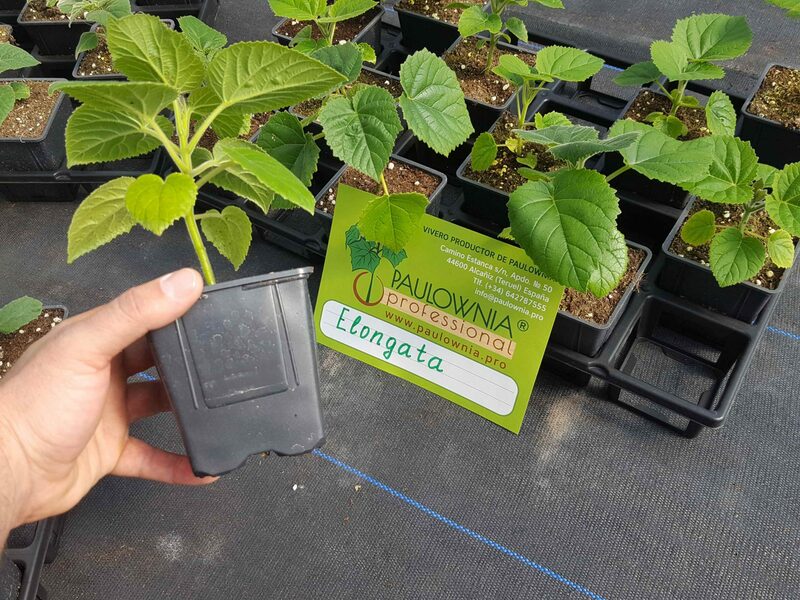 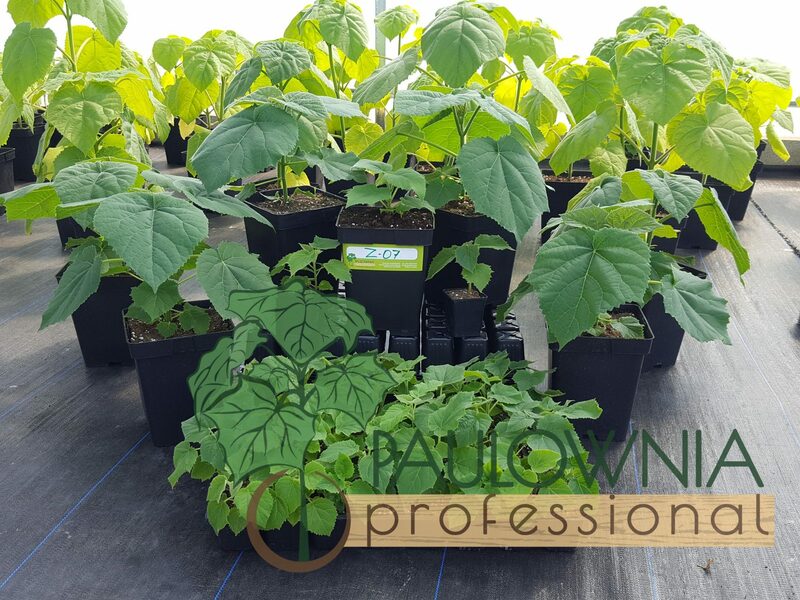 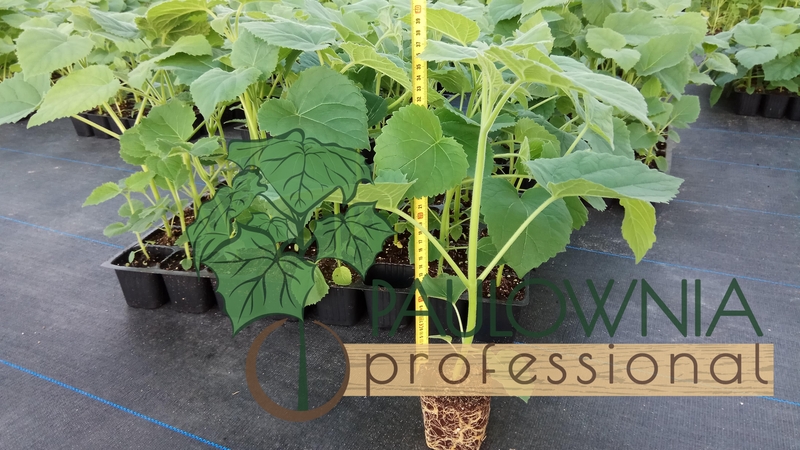 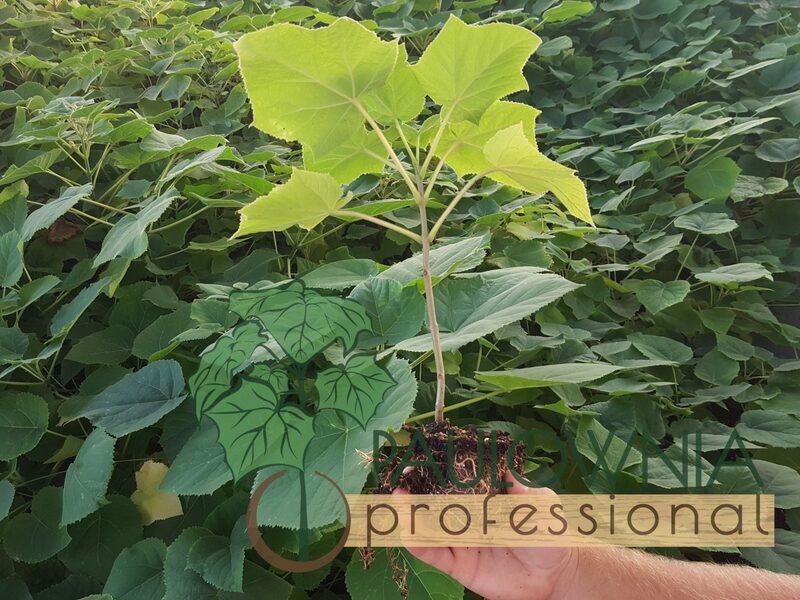 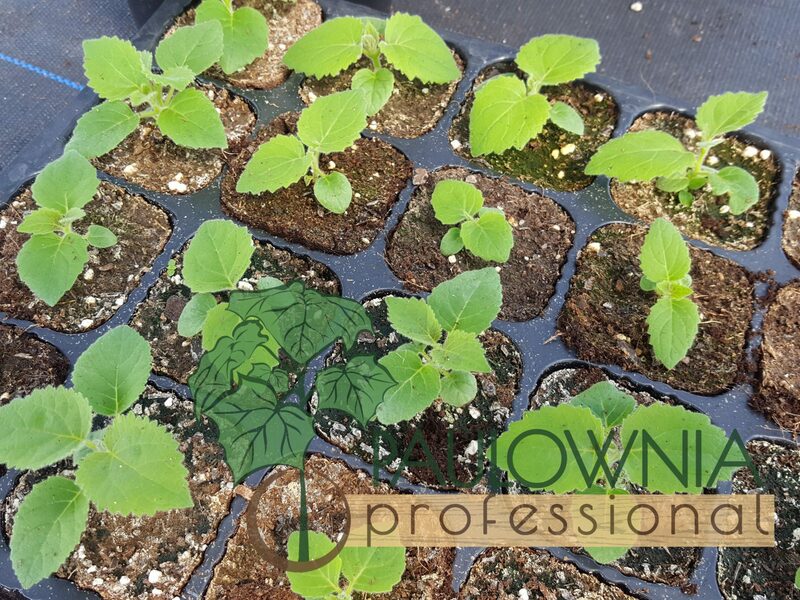 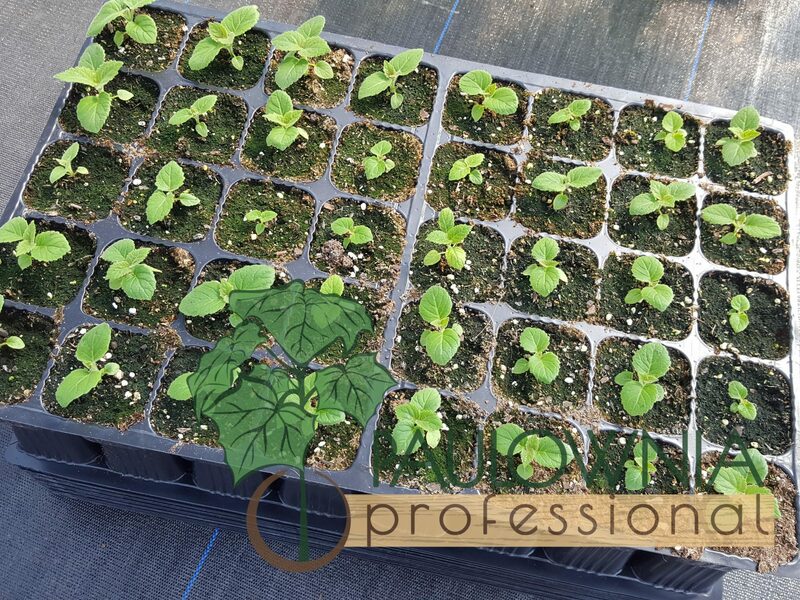 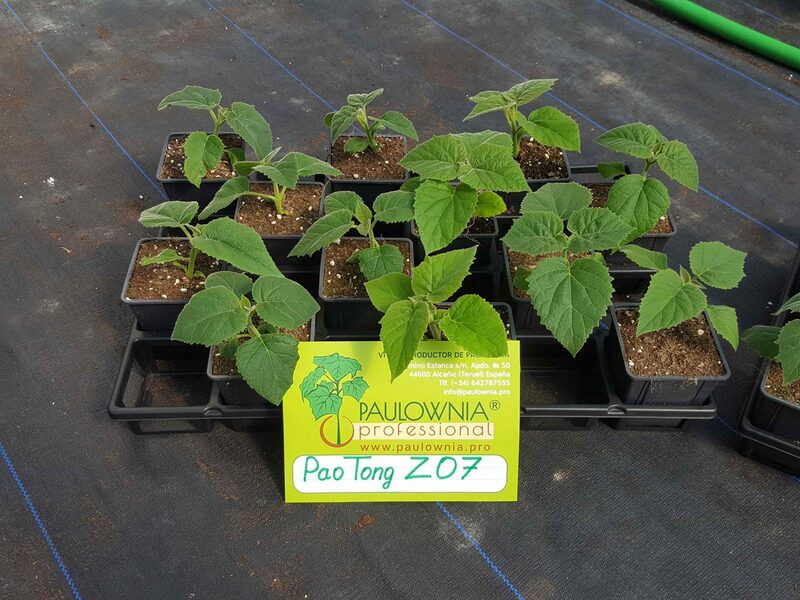 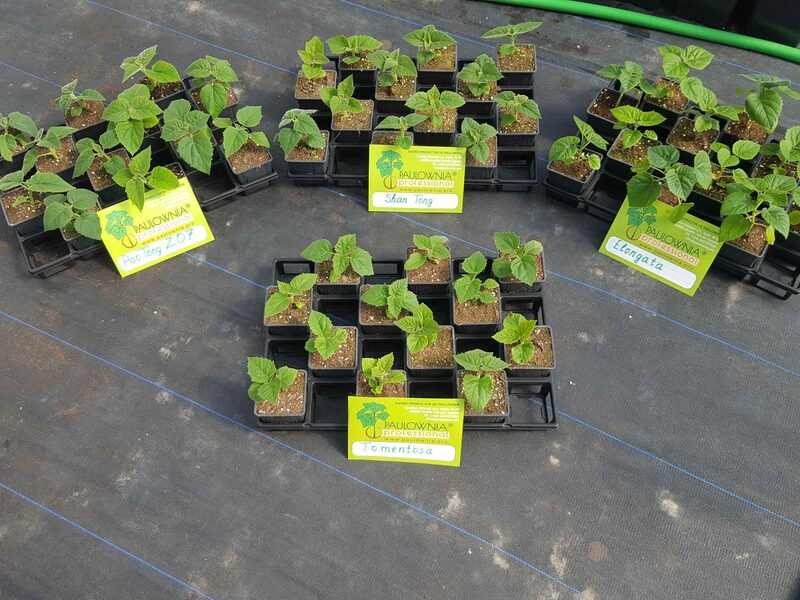 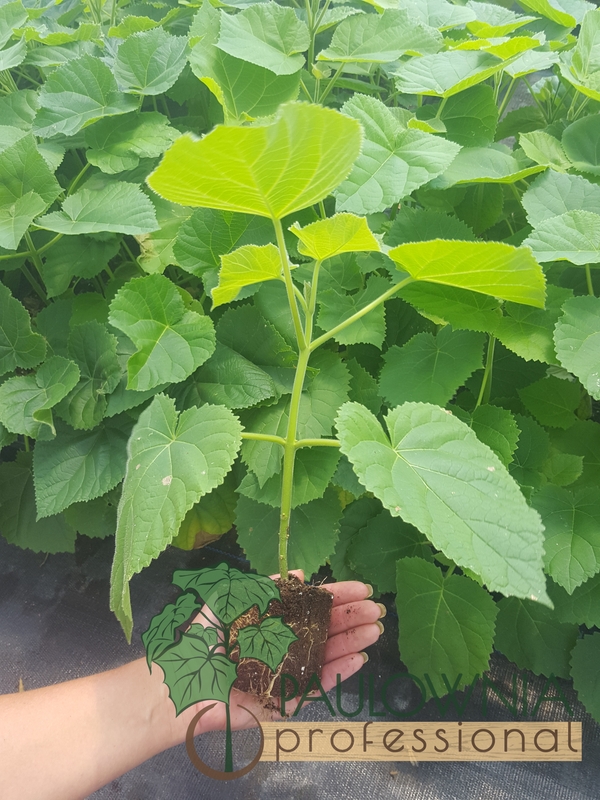 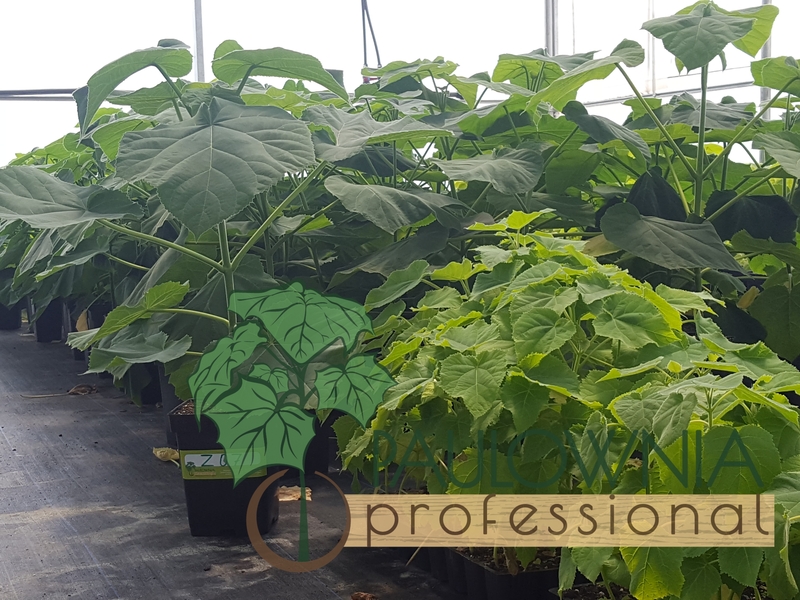 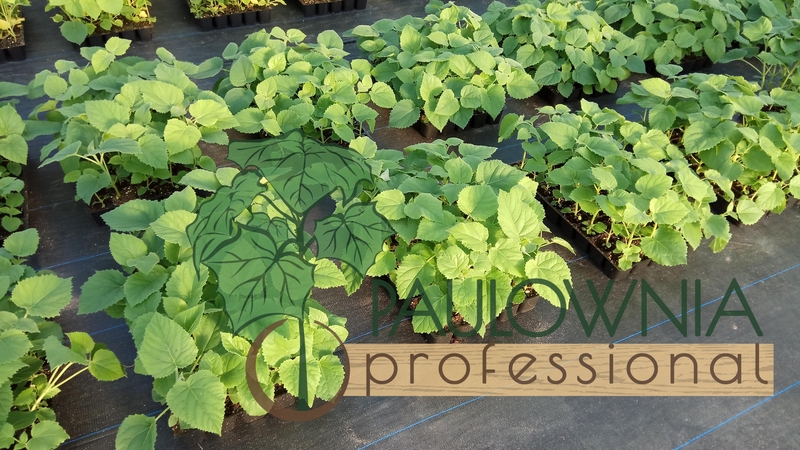 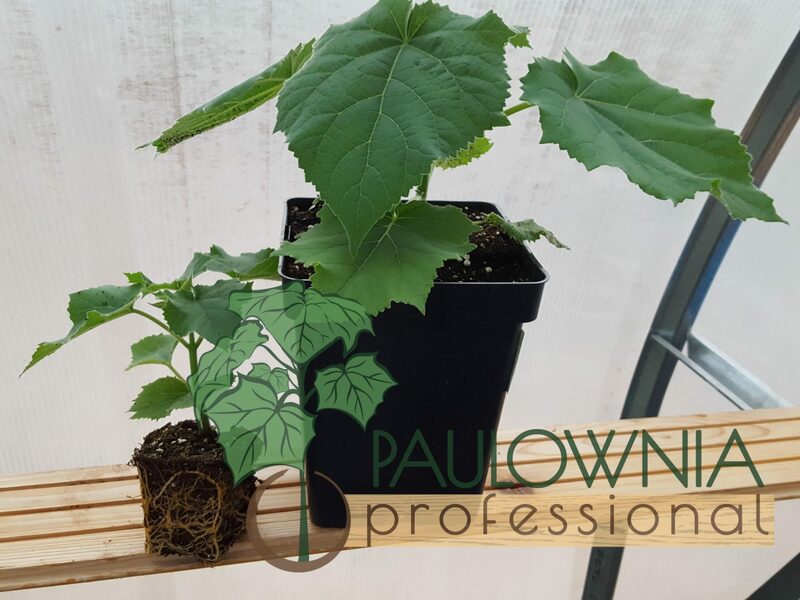 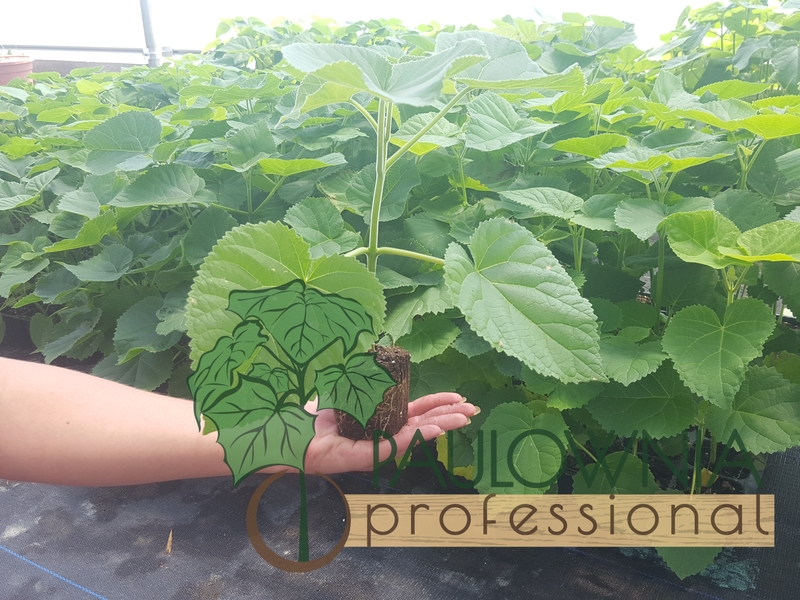 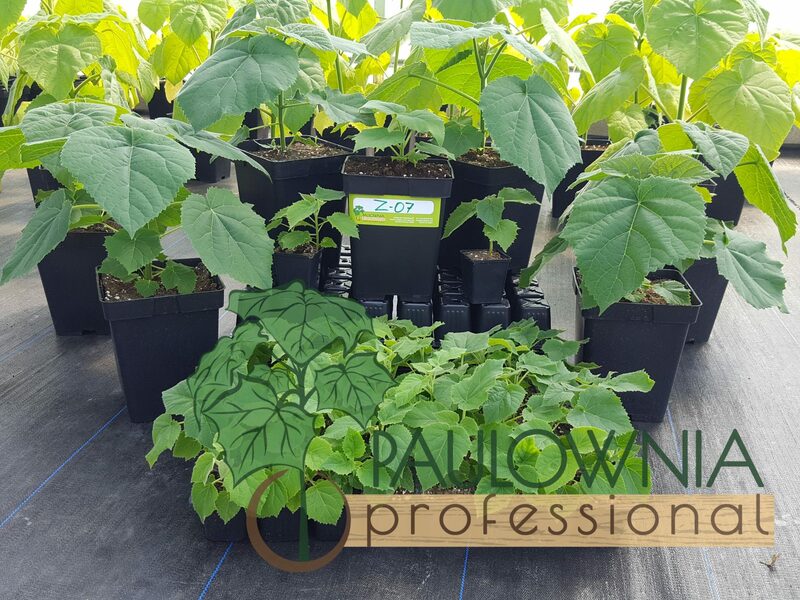 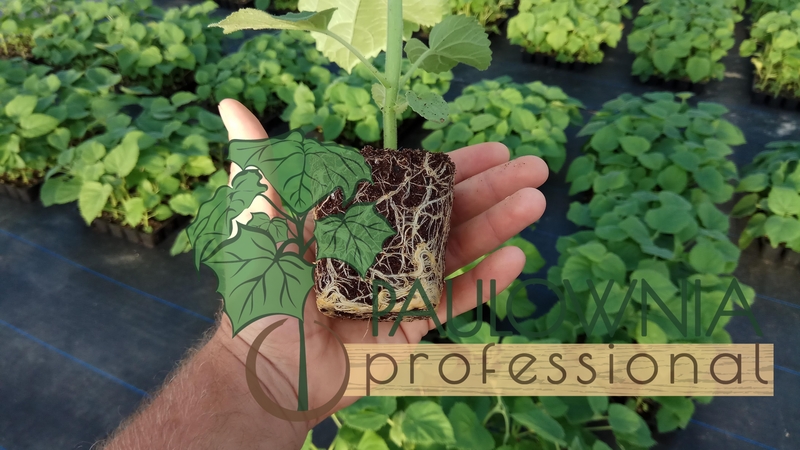 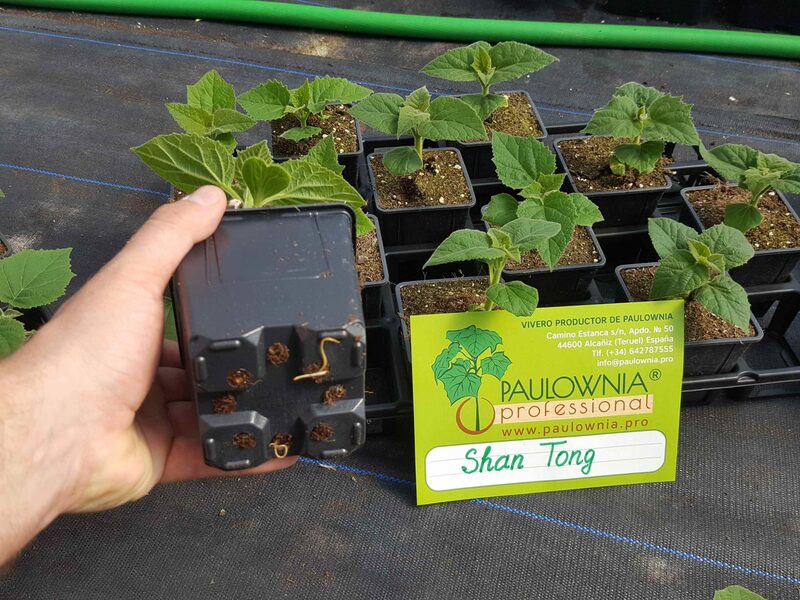 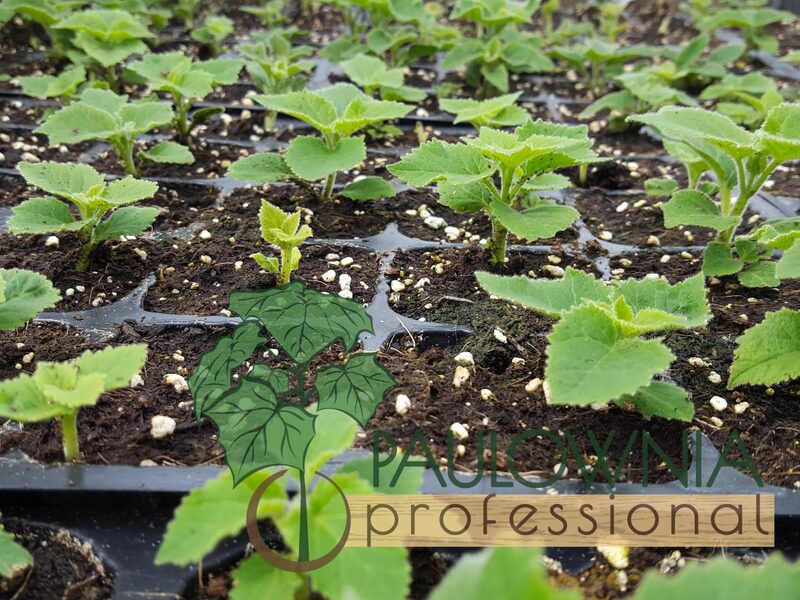 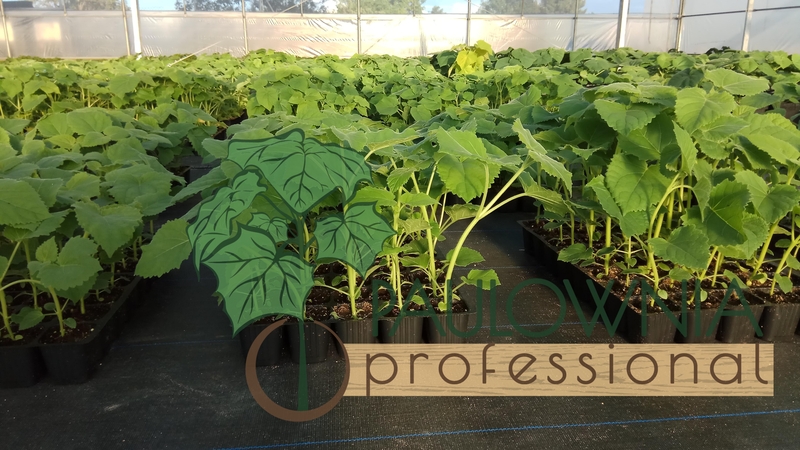 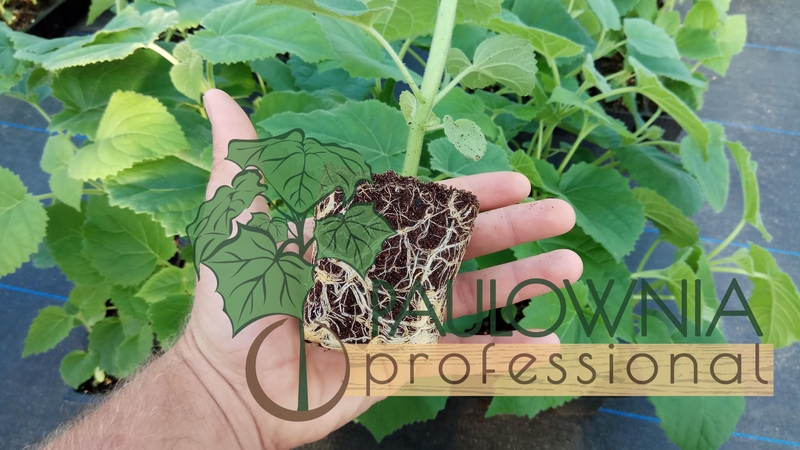 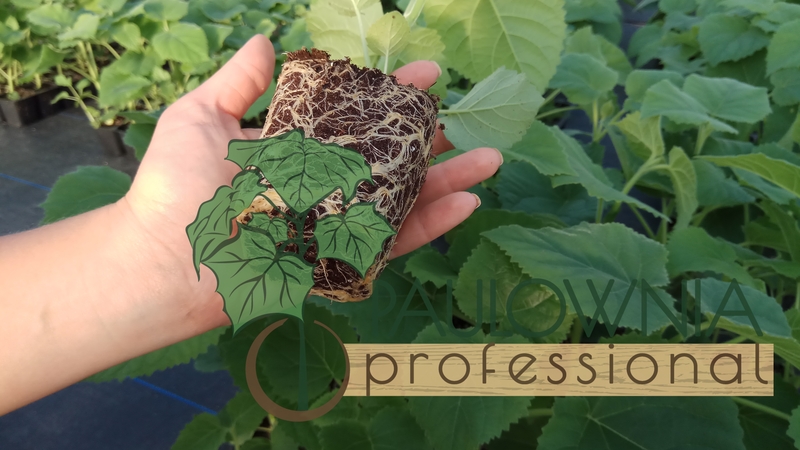 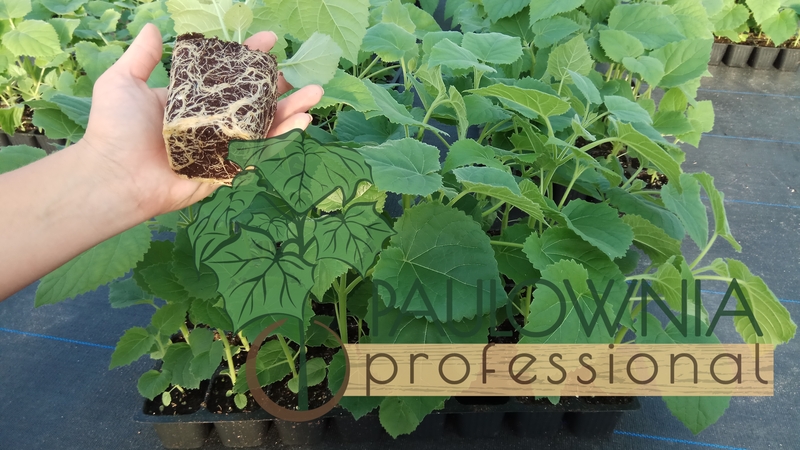 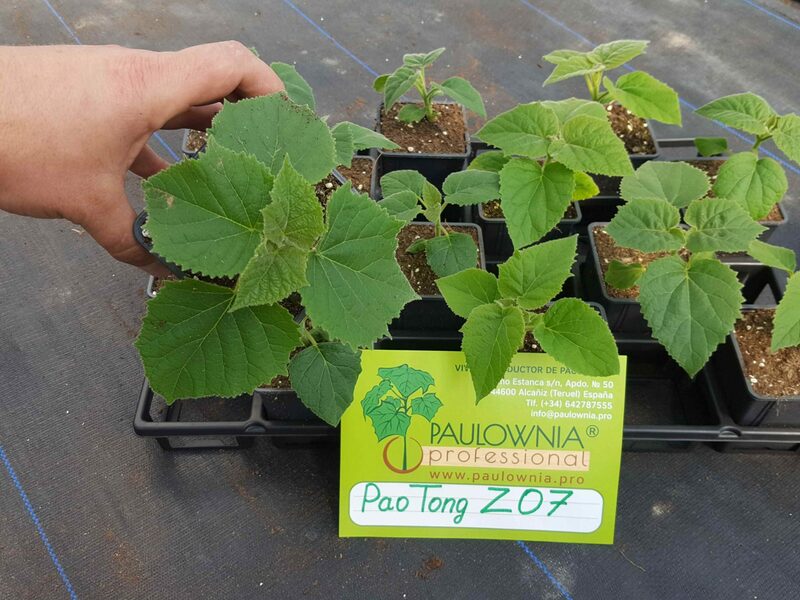 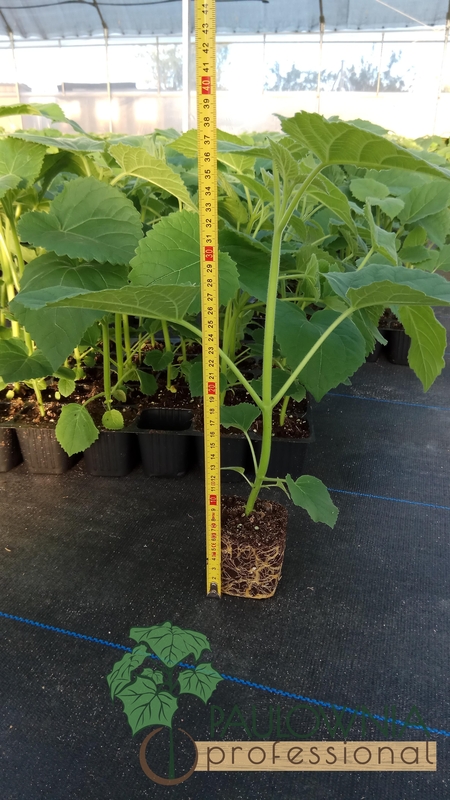 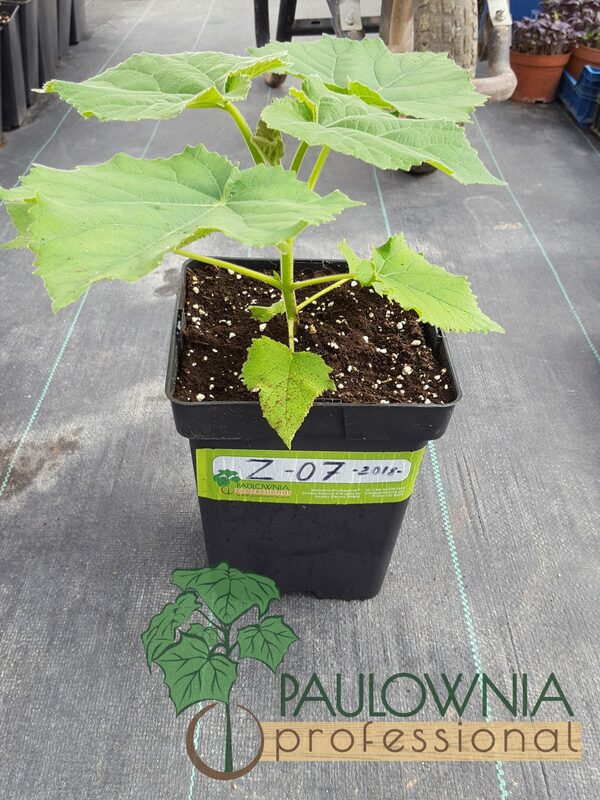 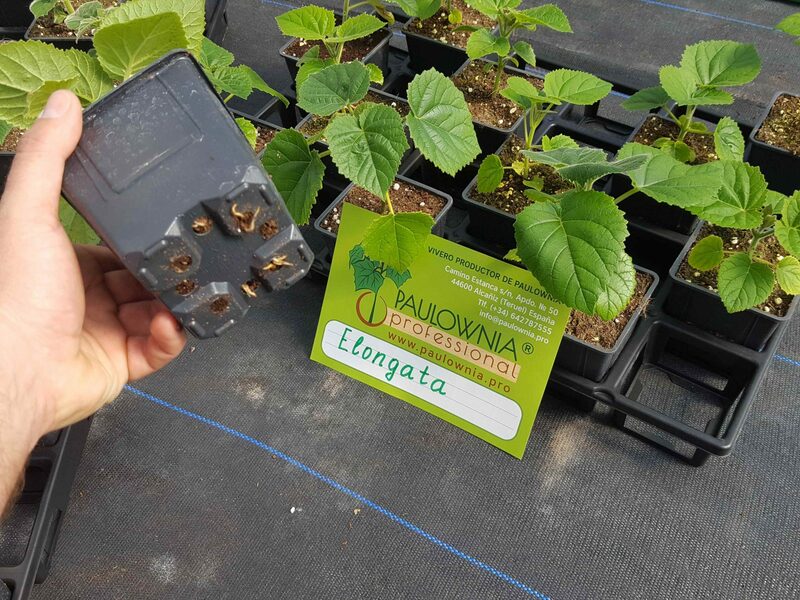 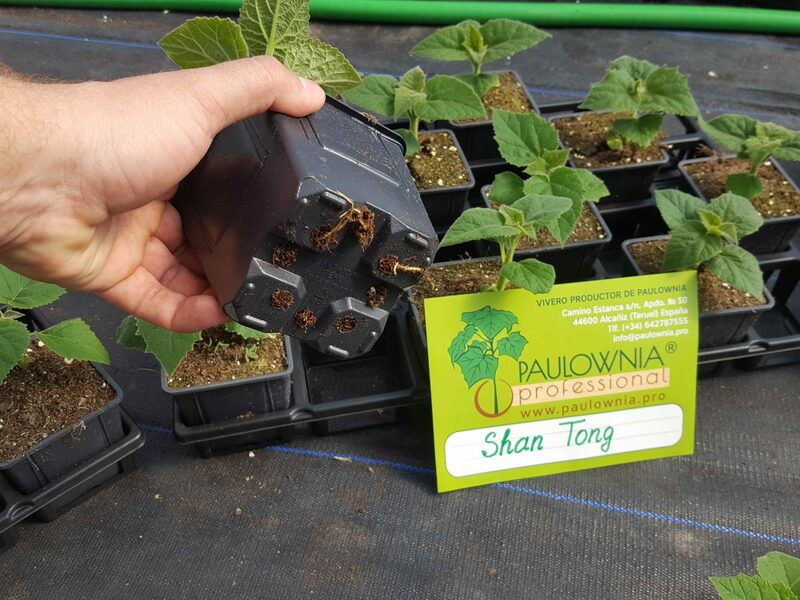 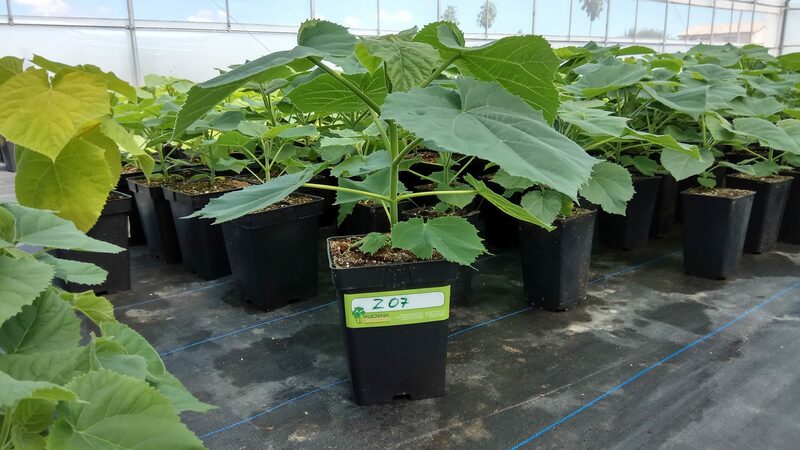 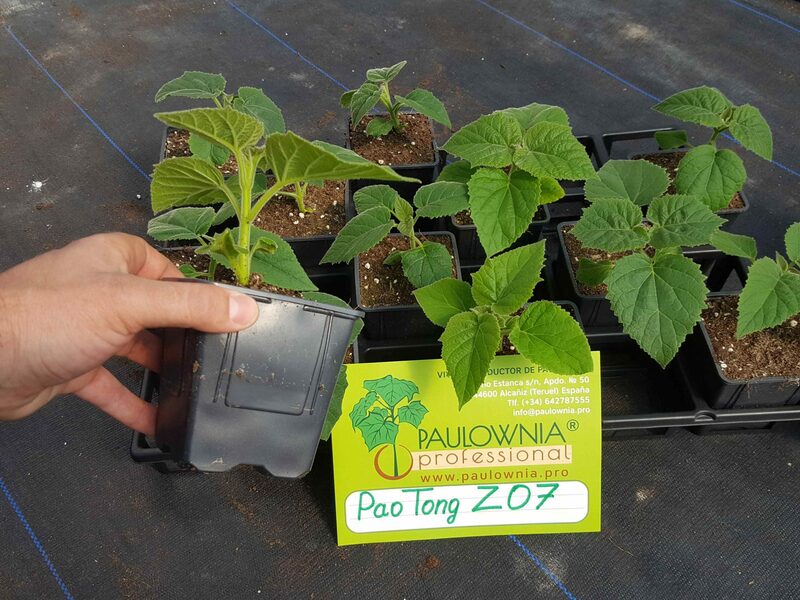 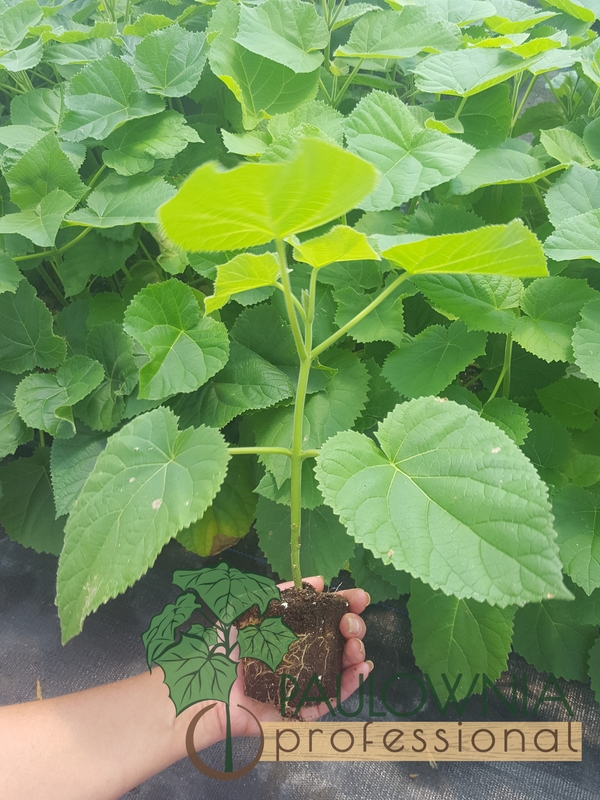 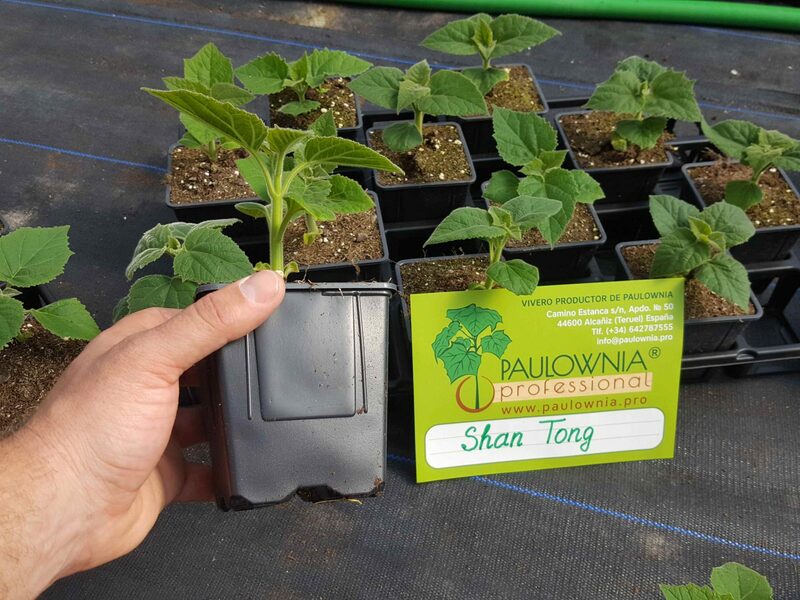 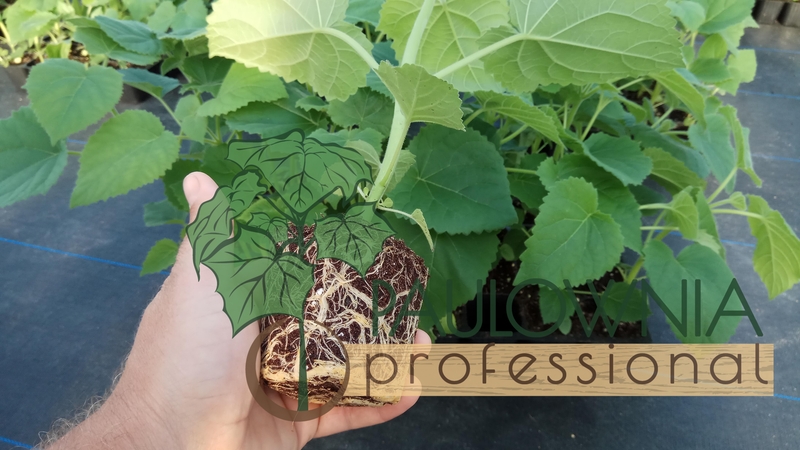 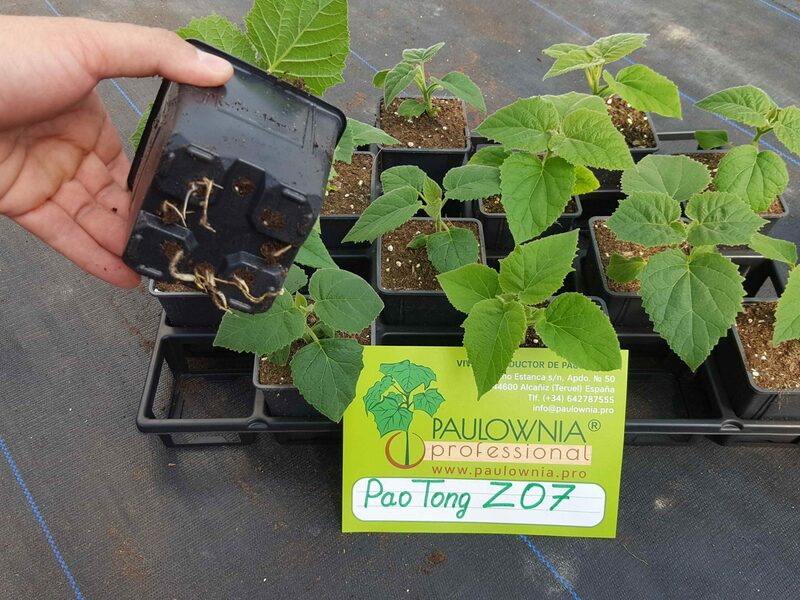 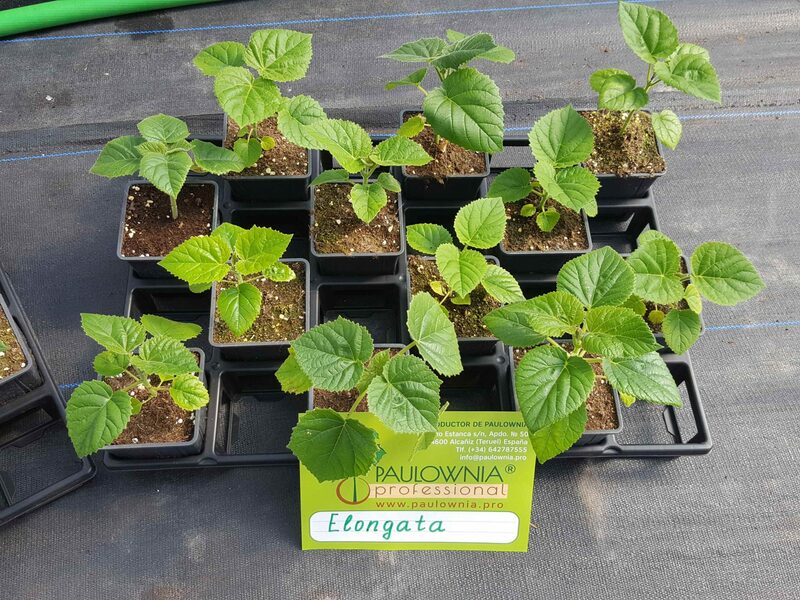 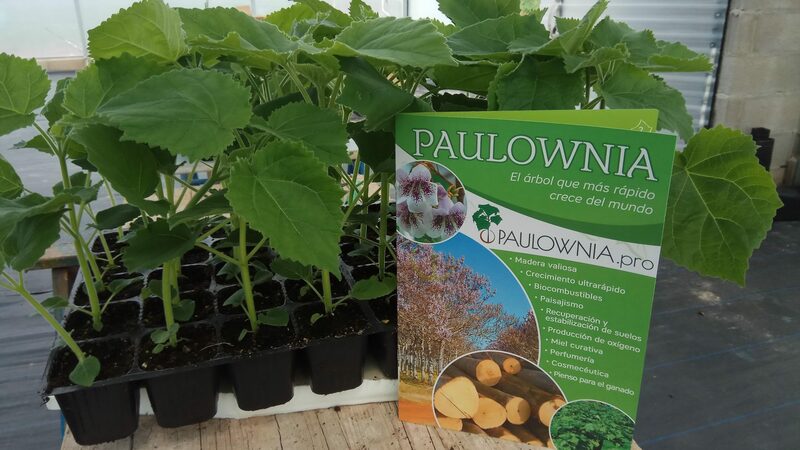 We set ourselves the task of growing quality, certified seedlings that can satisfy the entire range of applications of Paulownia: Wood, Biofuel, Flora and Fauna Recovery, Perfumery, Cosmeceutics, Fodder for livestock etc. 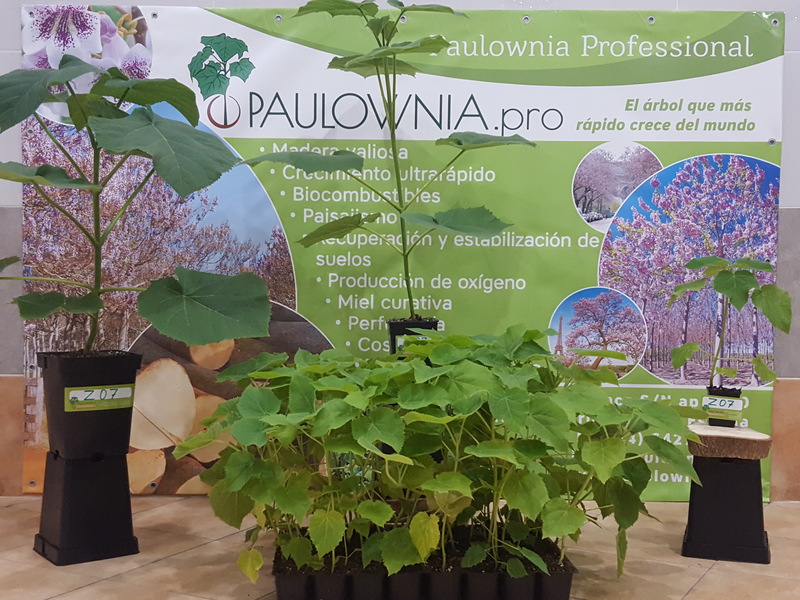 We will help to draw up a project and business plan for the successful conduct of business, share the knowledge of the cultivation of Paulownia, starting from planting and up to the receipt of finished products, as well as their implementation! 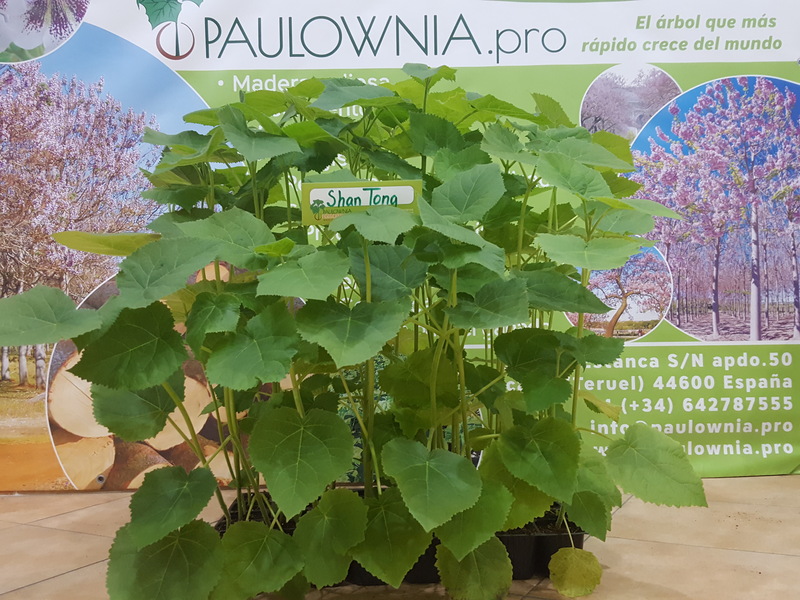 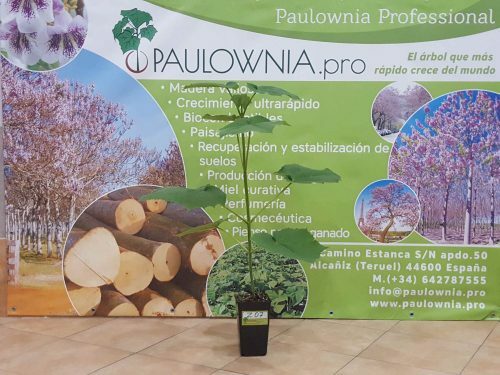 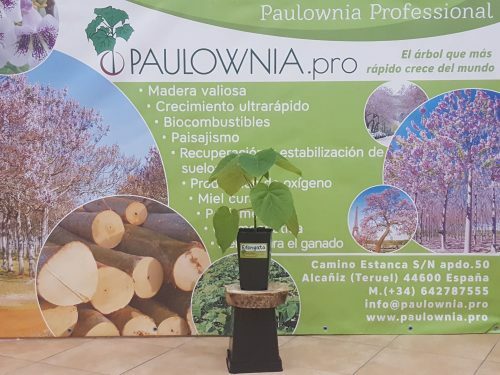 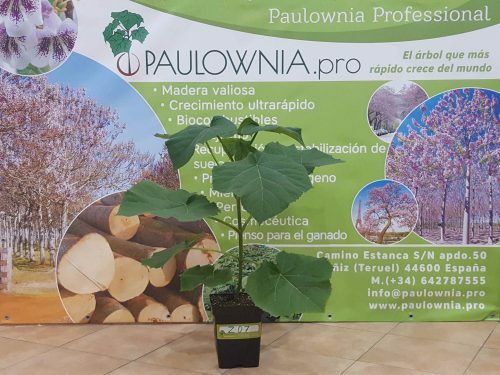 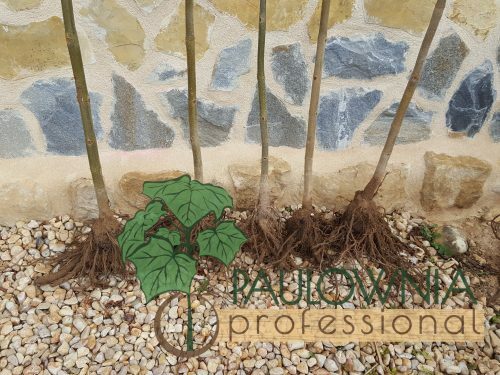 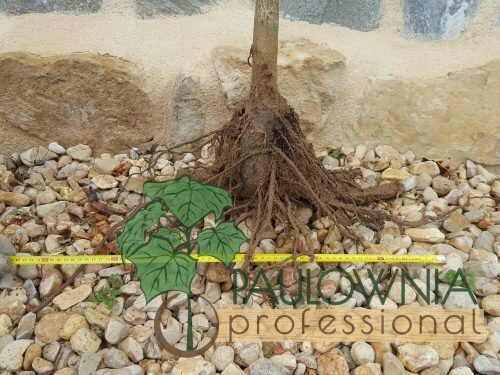 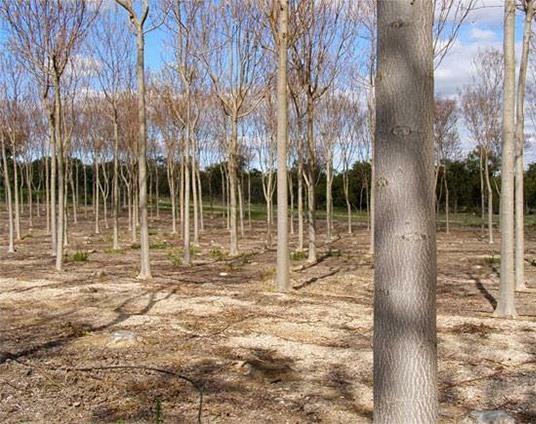 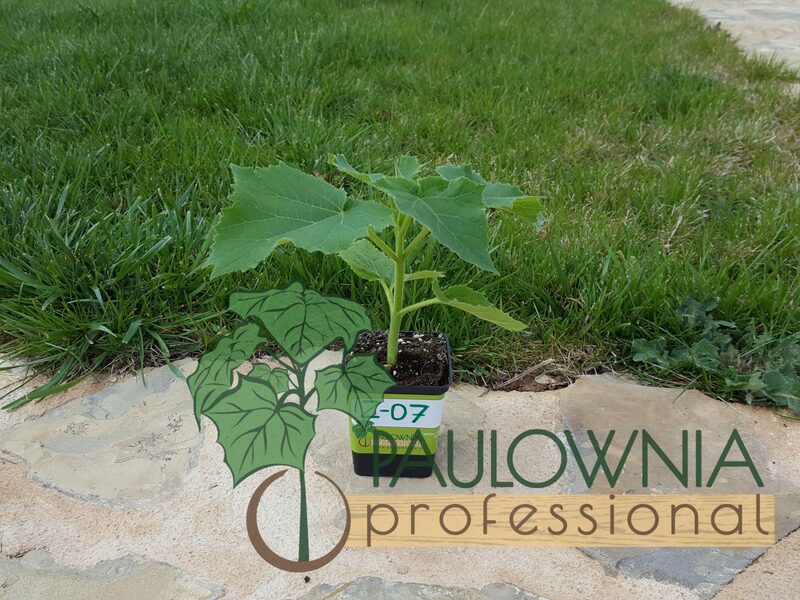 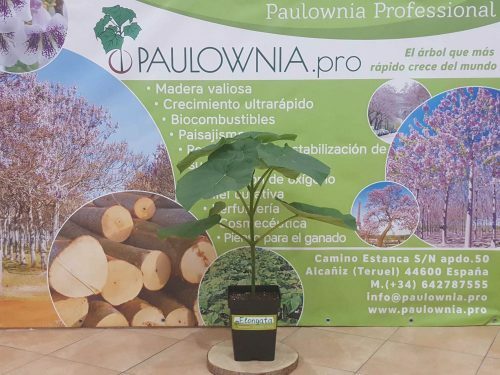 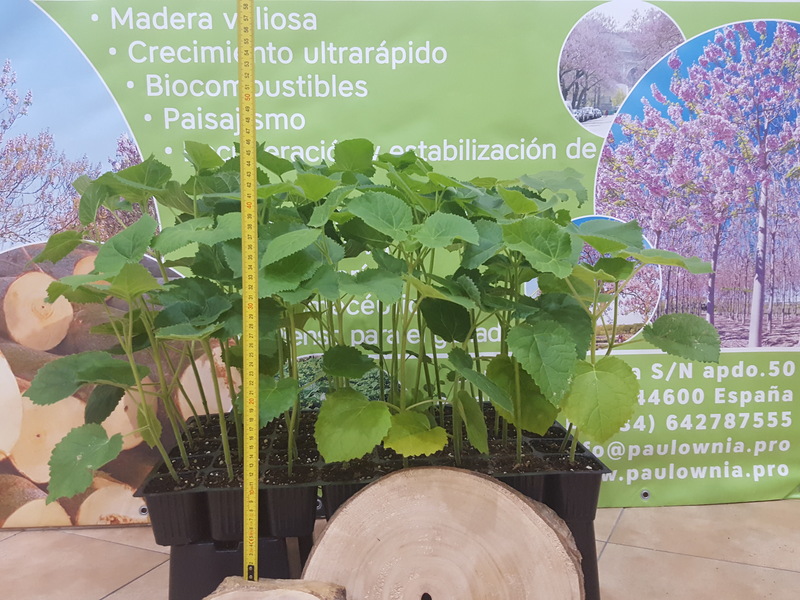 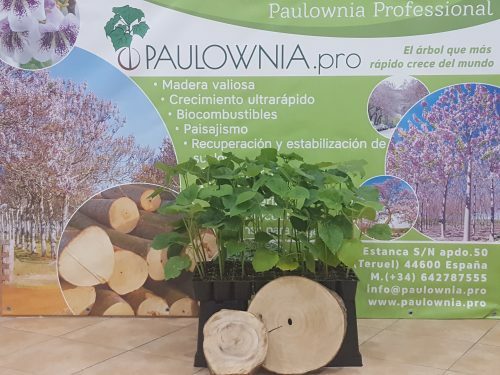 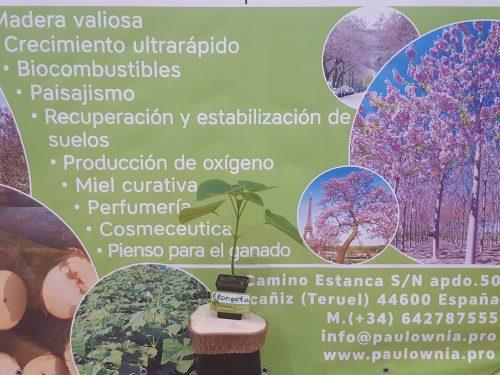 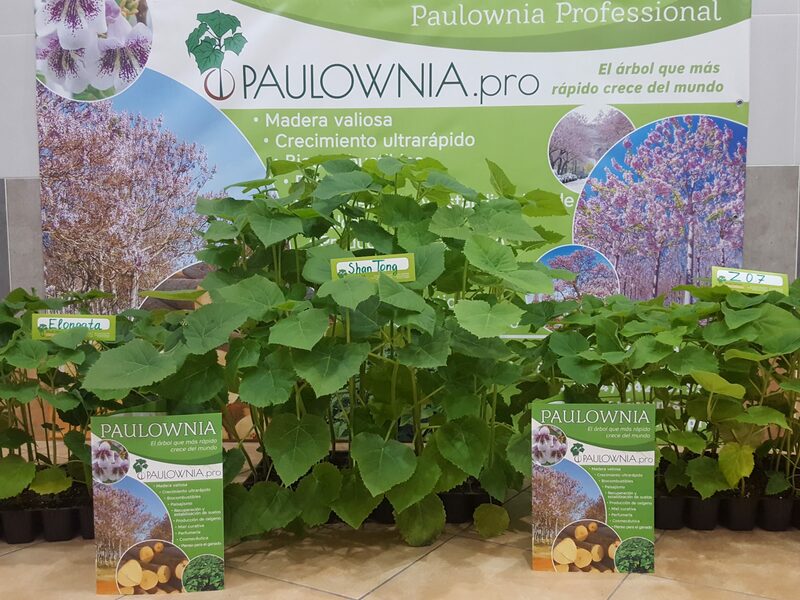 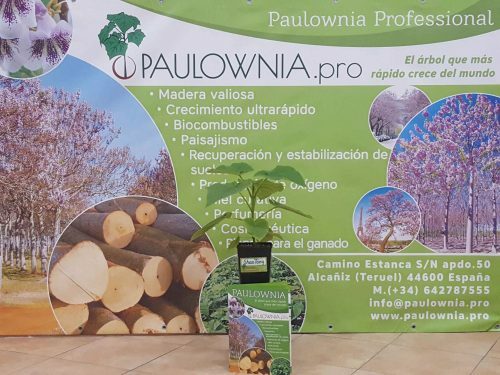 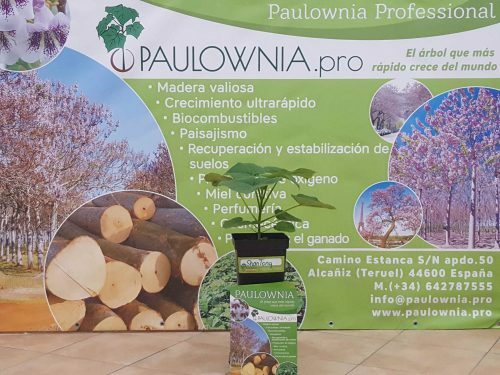 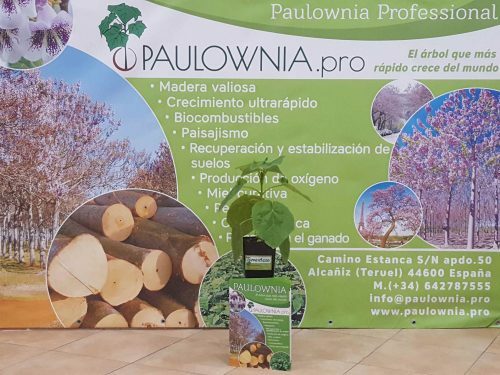 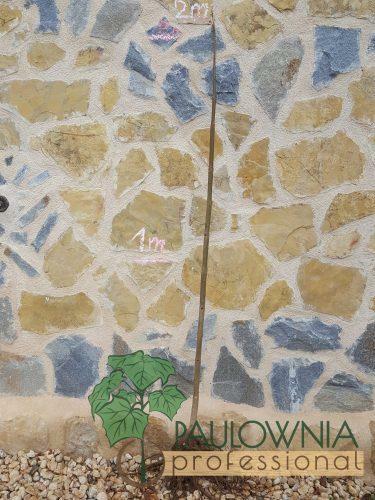 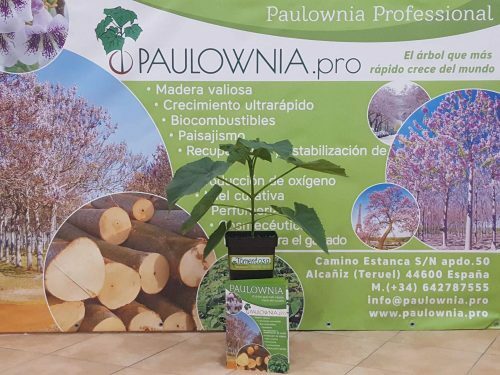 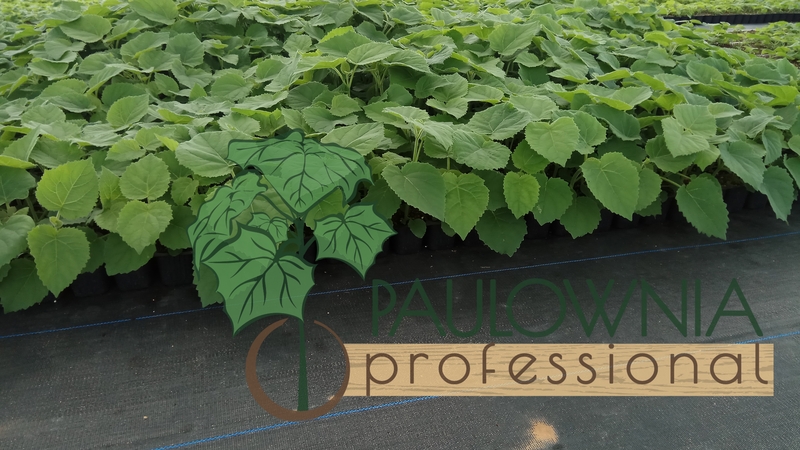 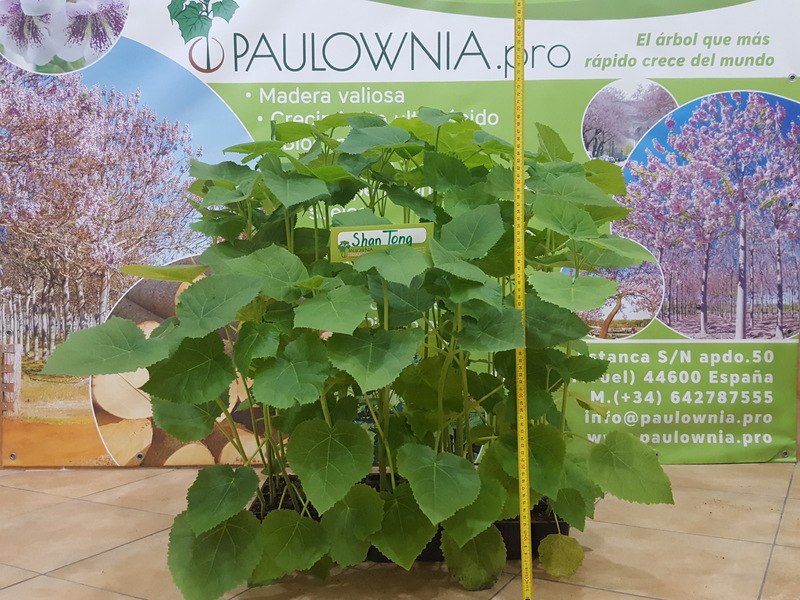 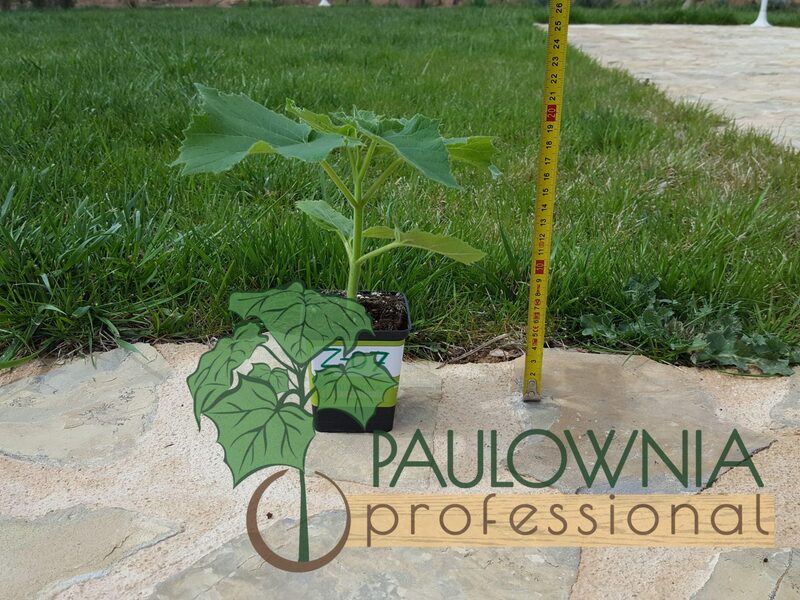 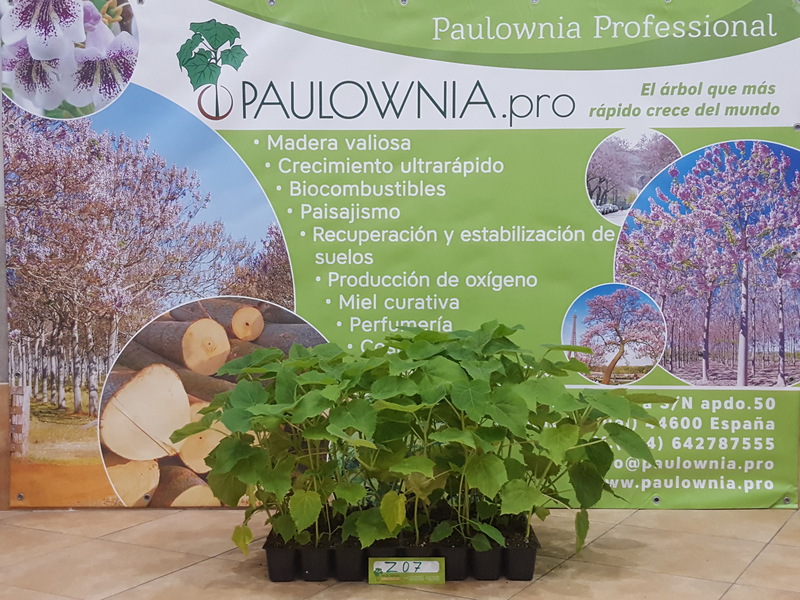 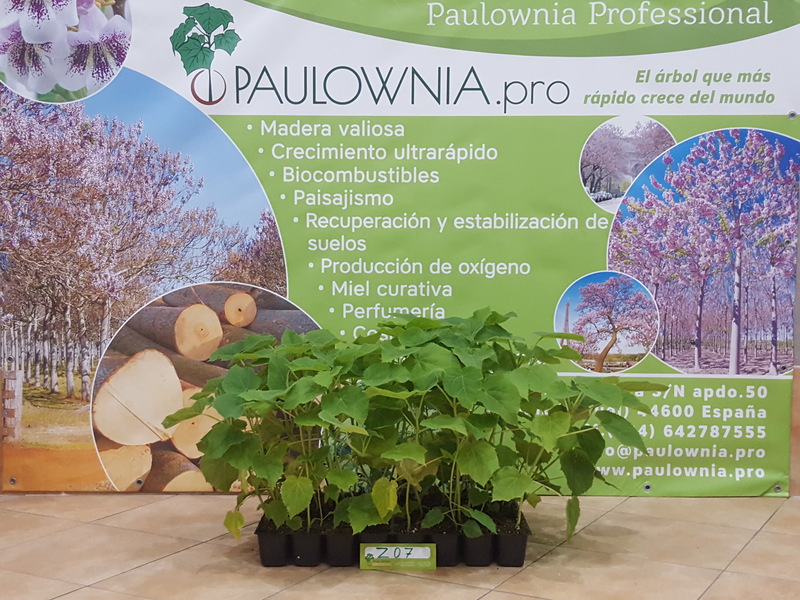 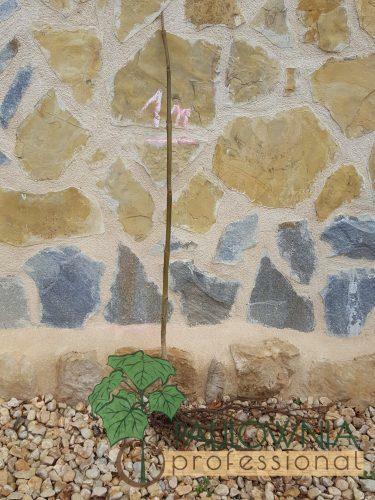 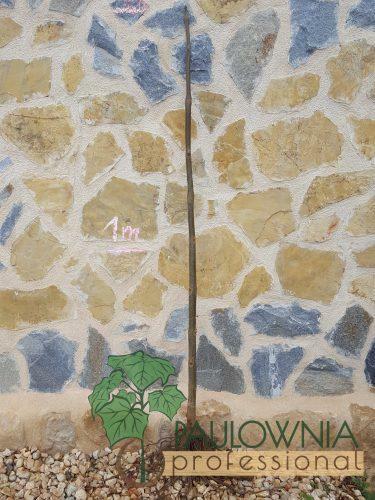 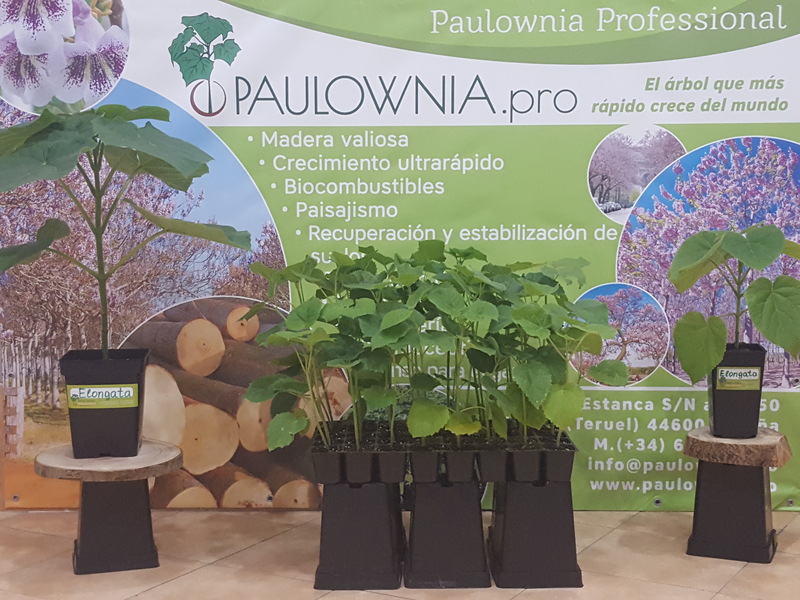 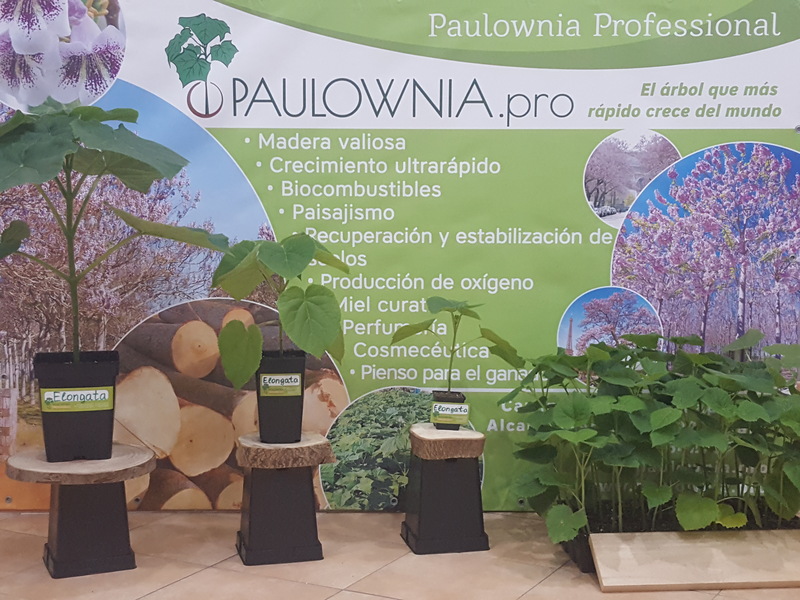 The purpose of the Paulownia Professional Company is to contribute to the improvement of environmental conditions in Aragon, Spain and Europe in general!!! 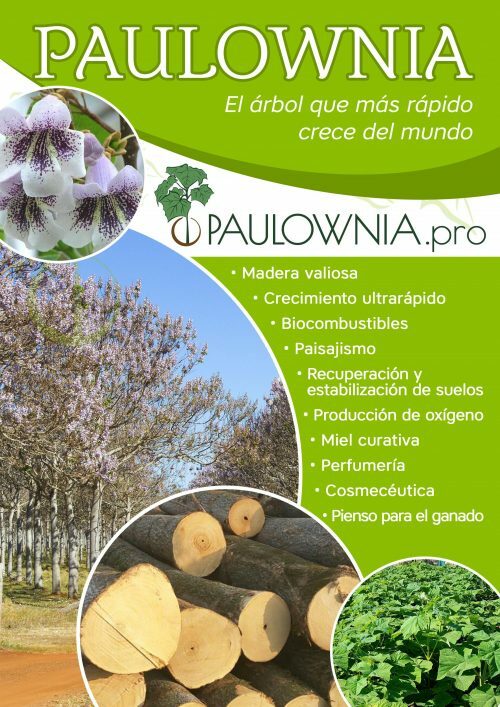 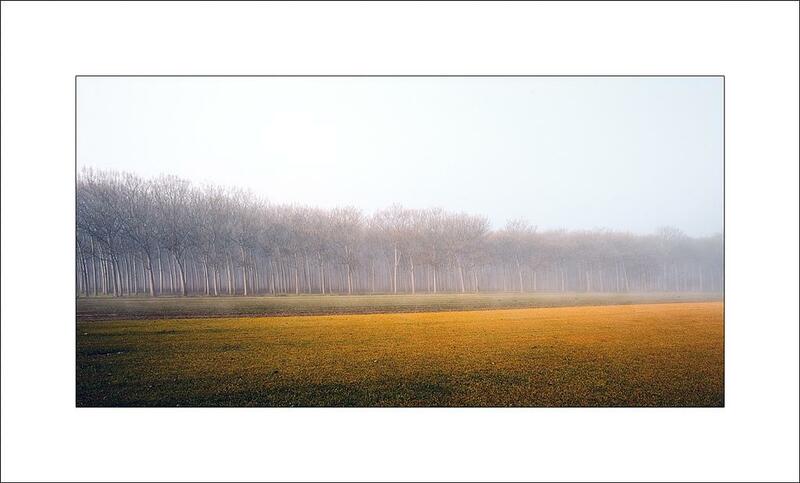 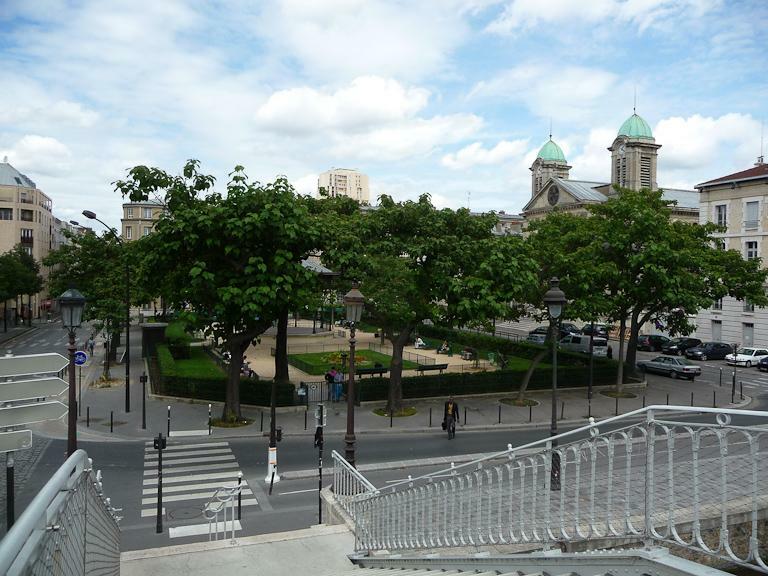 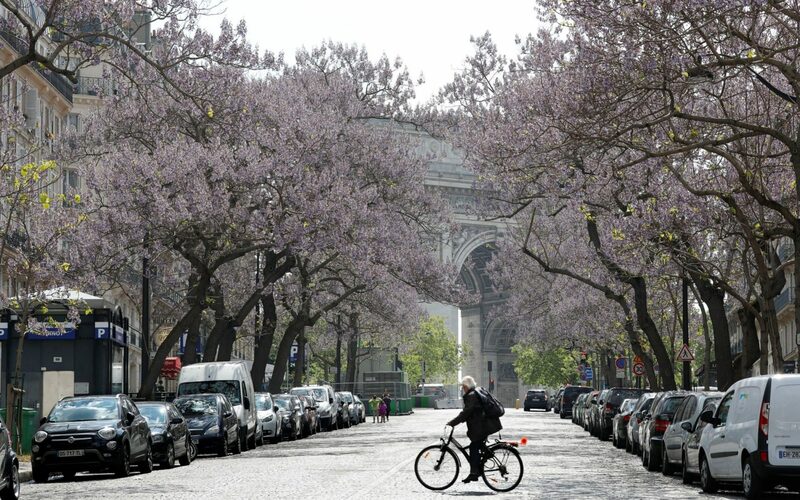 The creation of plantations and industrialization of Paulownia, as well as the creation of “green zones” and parks, will save ecology and natural resources, solve issues of energy consumption without risks to the environment, increase the volume of production of mixed fodders, globally combat emissions into the atmosphere of industrial enterprises, large amounts of CO2, the environment and leading to the creation of a greenhouse effect. 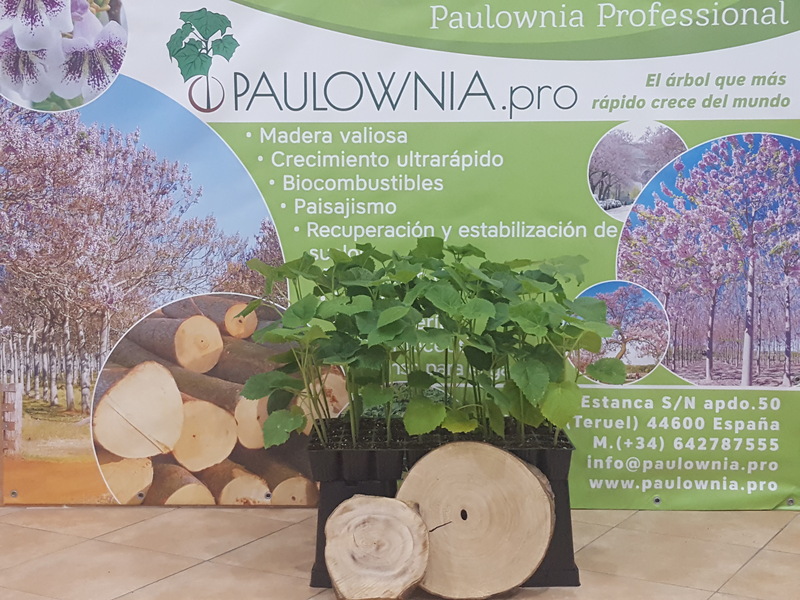 To date, the price on the world market for 1 cubic meter of Paulownia wood ranges from 200 € to 600 €, depending on its age, thickness of section and degree of processing. 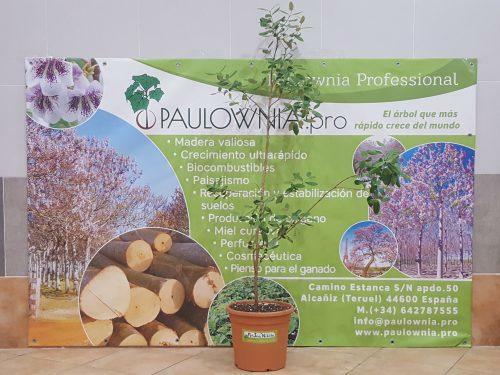 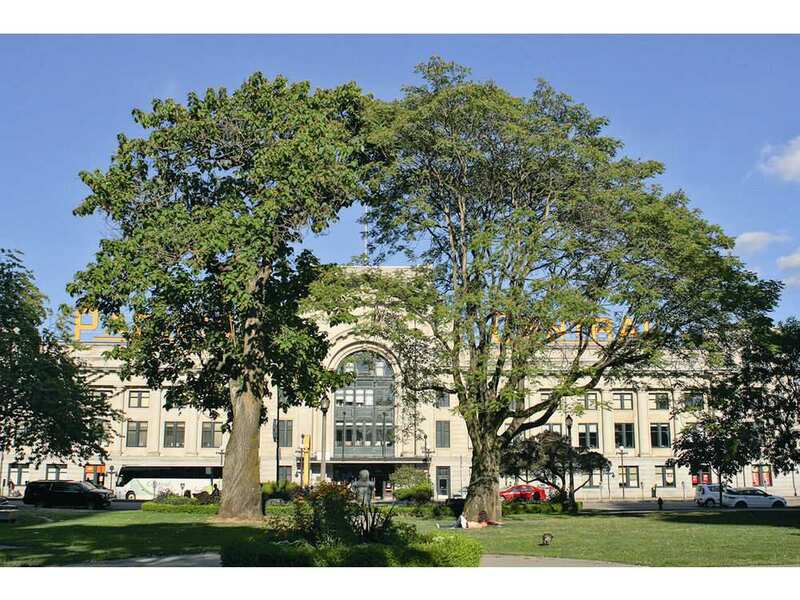 With proper care after 7 years, you can get 240-350 m3 of quality wood from 1 hectare. 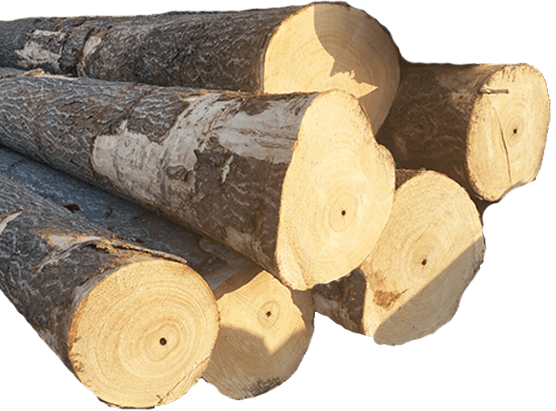 temperature of ignition of the coniferous wood. 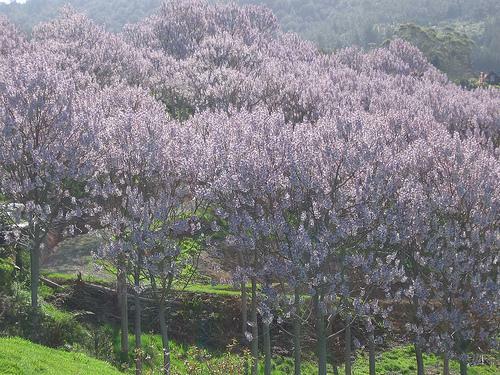 and others). 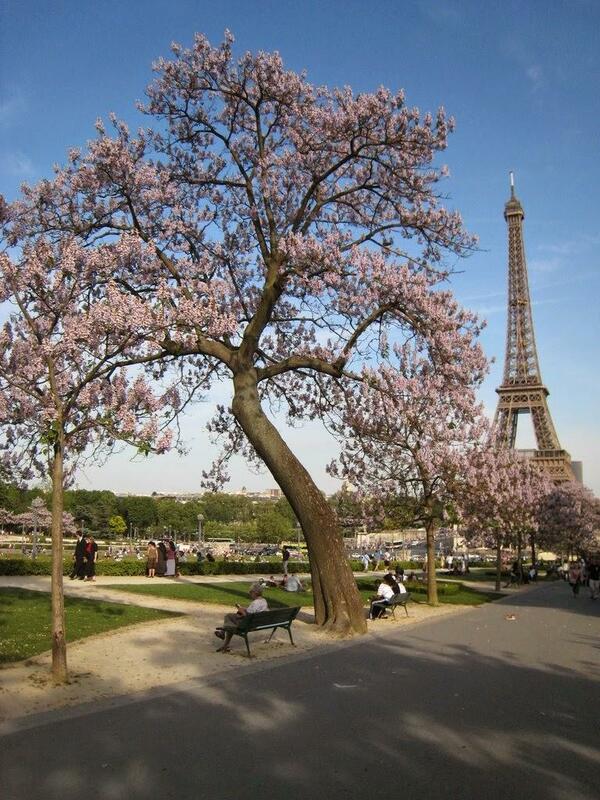 Her qualities are close to those of Lucerne. 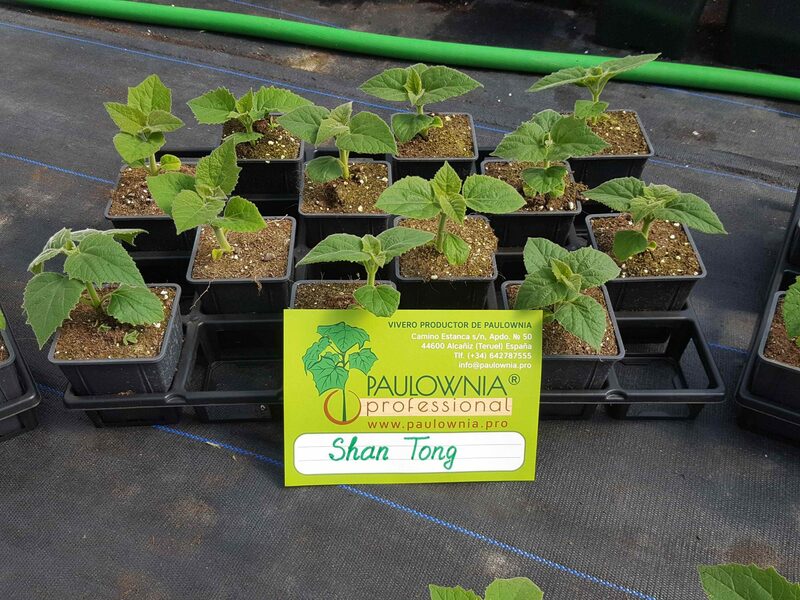 its high content of tannin. 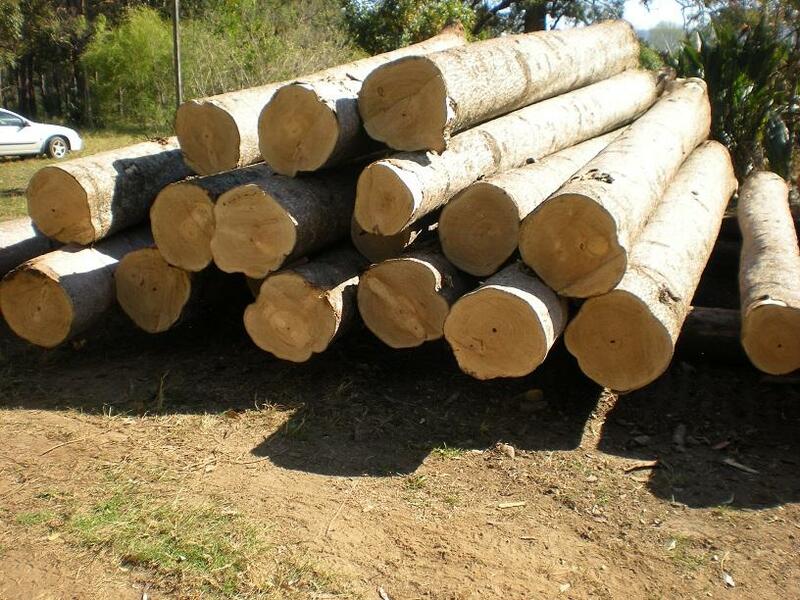 in production of saunas, cottages, floors and covering. 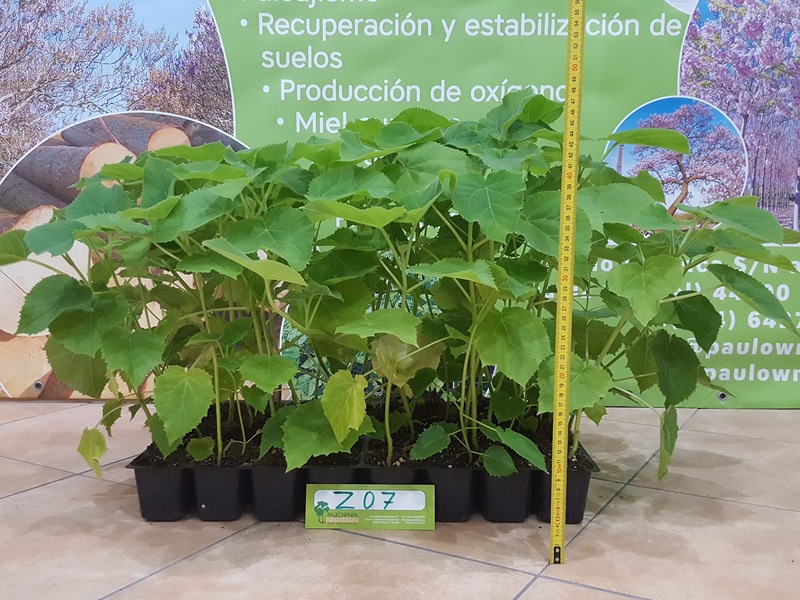 about 208-300kg / m3. 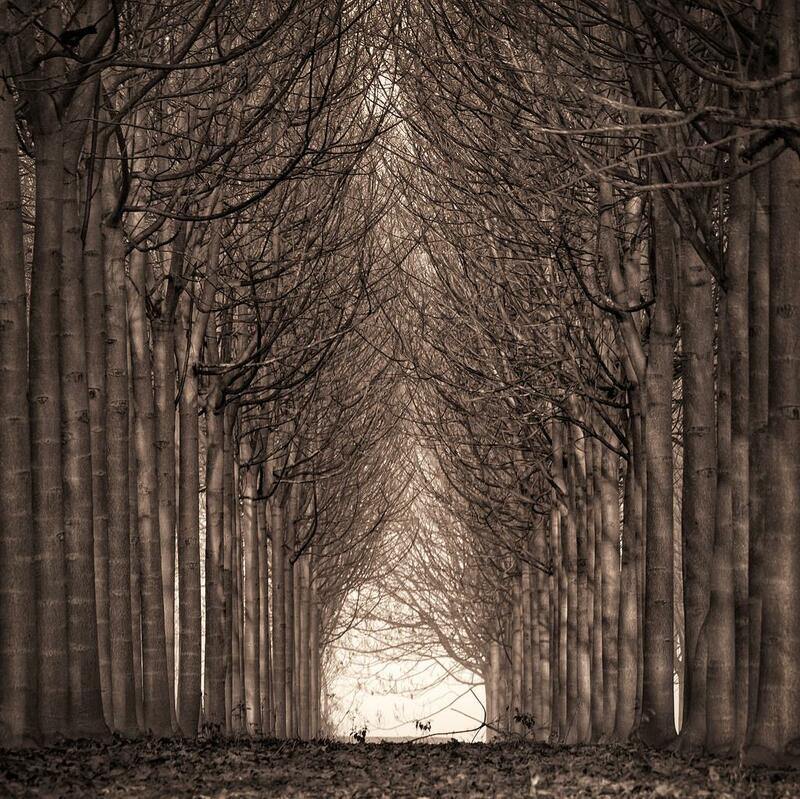 Incredible resonance. in turn, it stimulates the development of beekeeping.